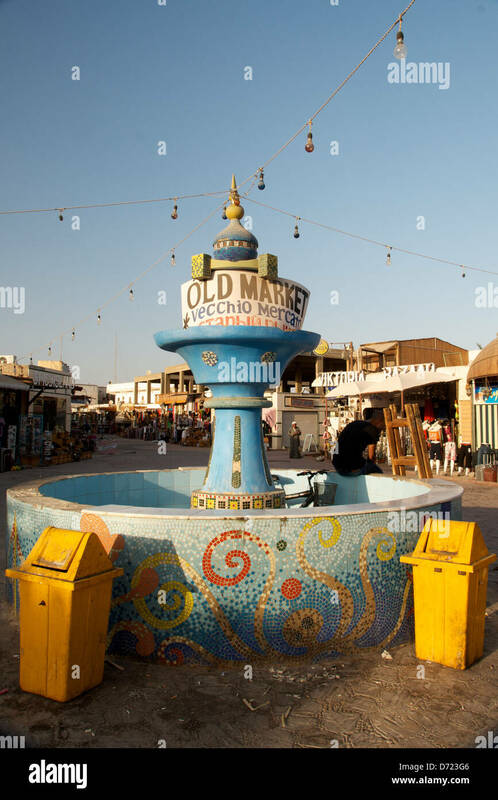 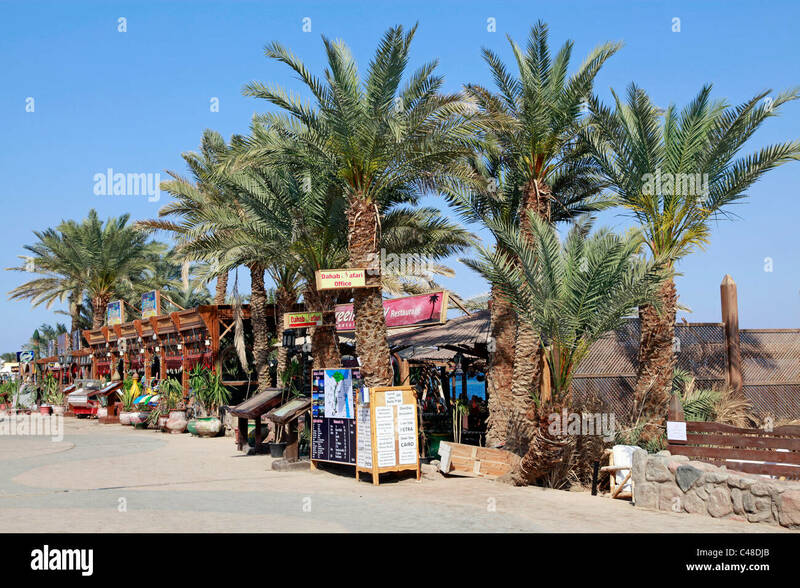 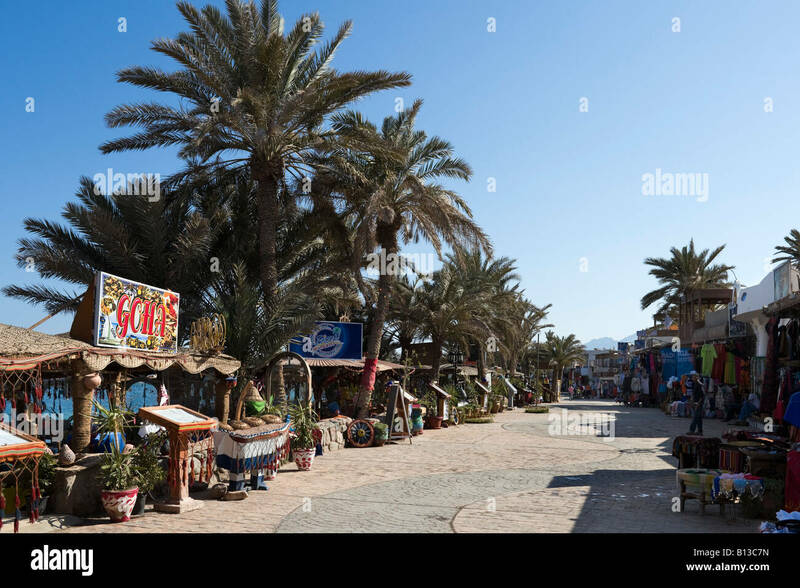 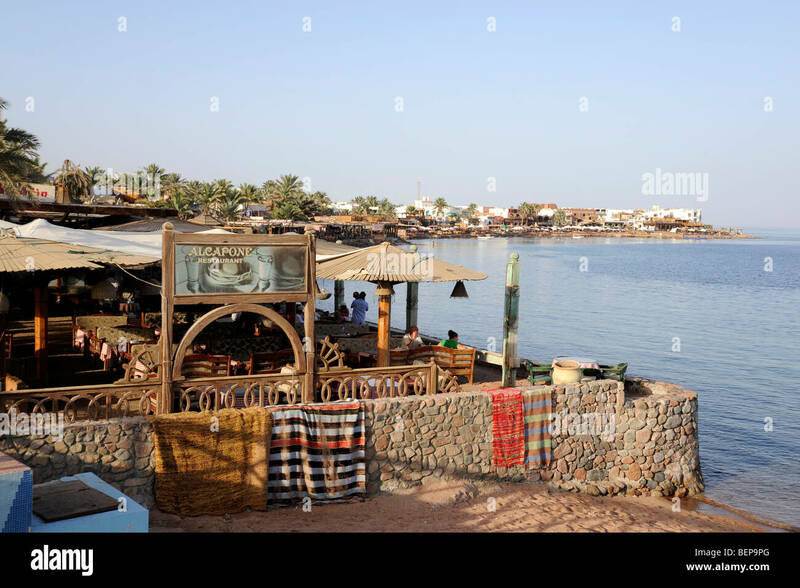 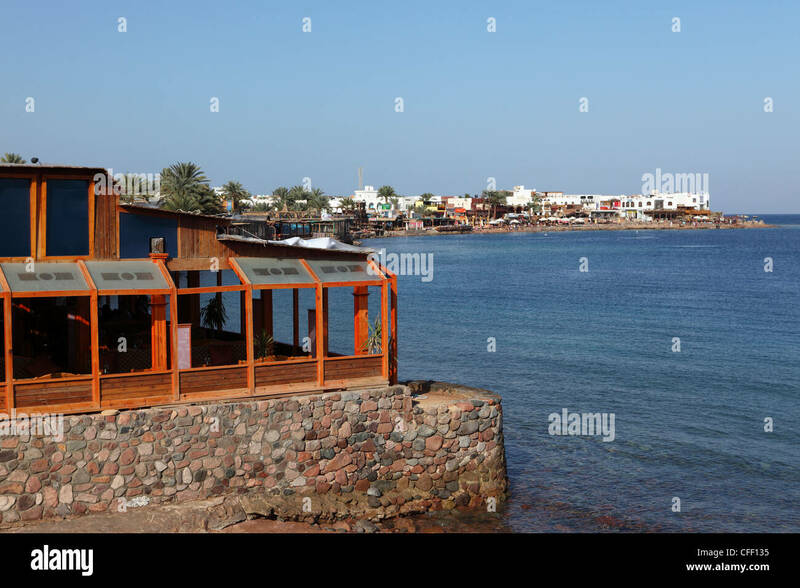 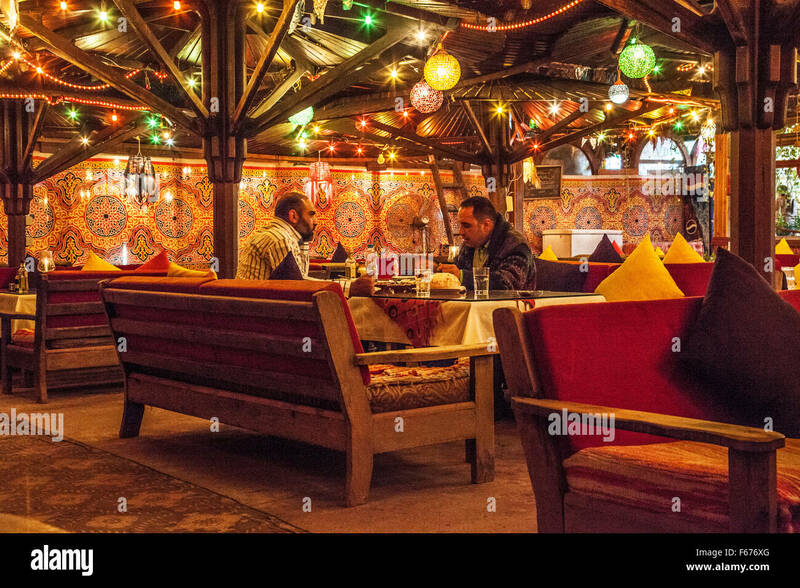 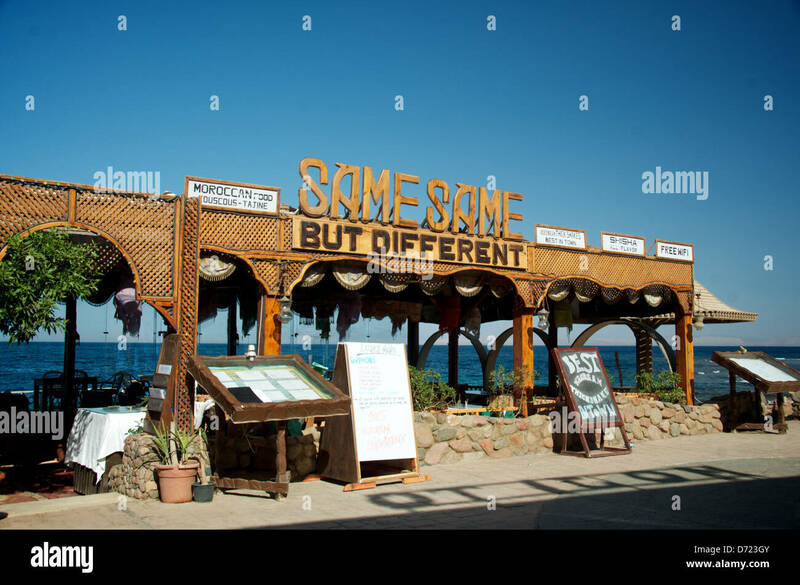 A bedouin style restaurant, called Funny Mummy at the edge of the Gulf of Aquab in Dahab, Egypt in north Aarica. 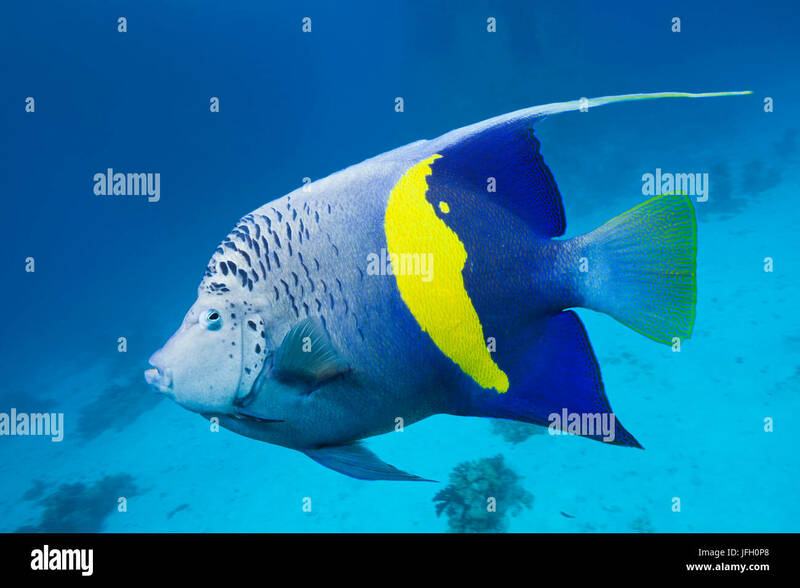 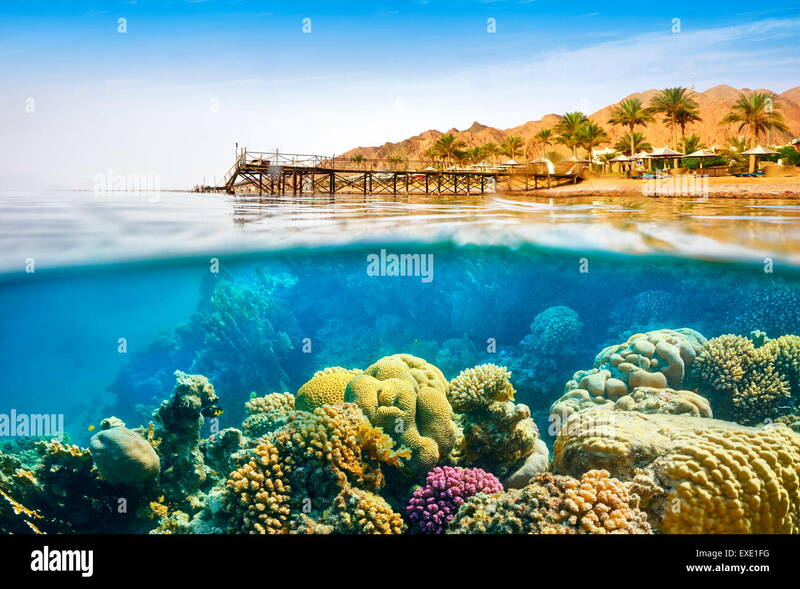 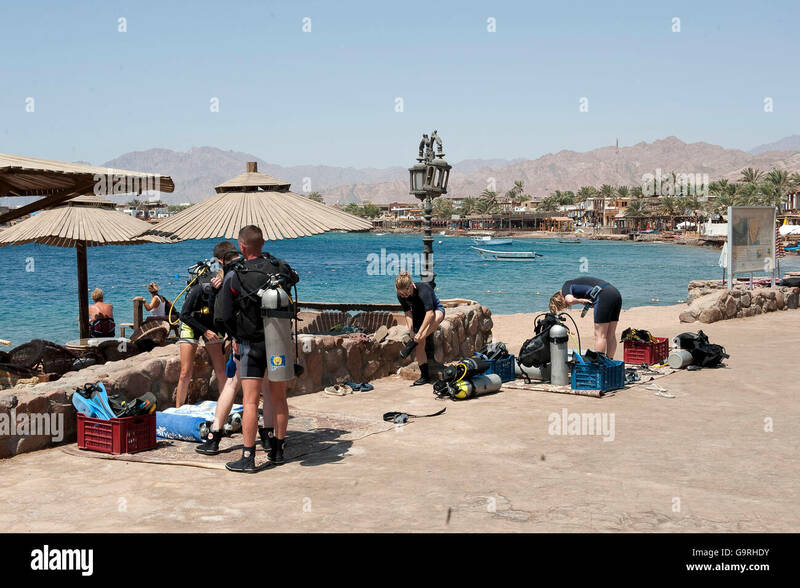 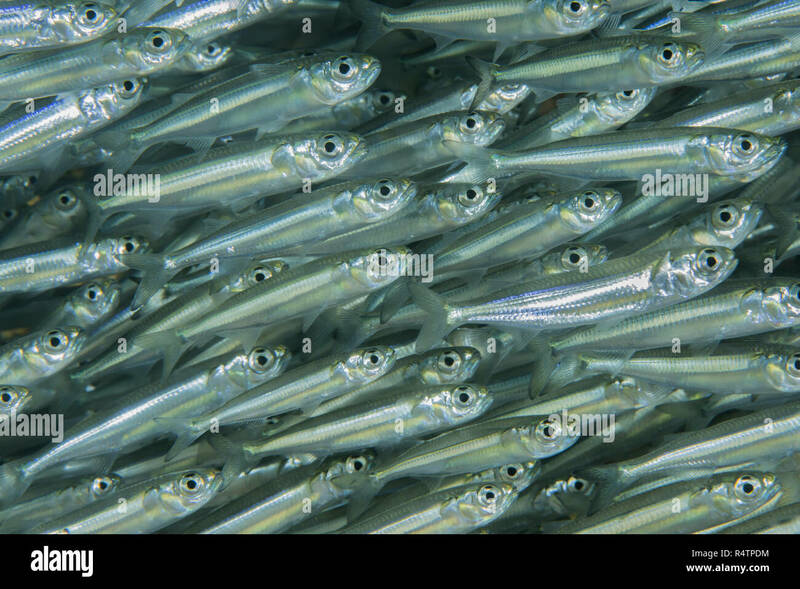 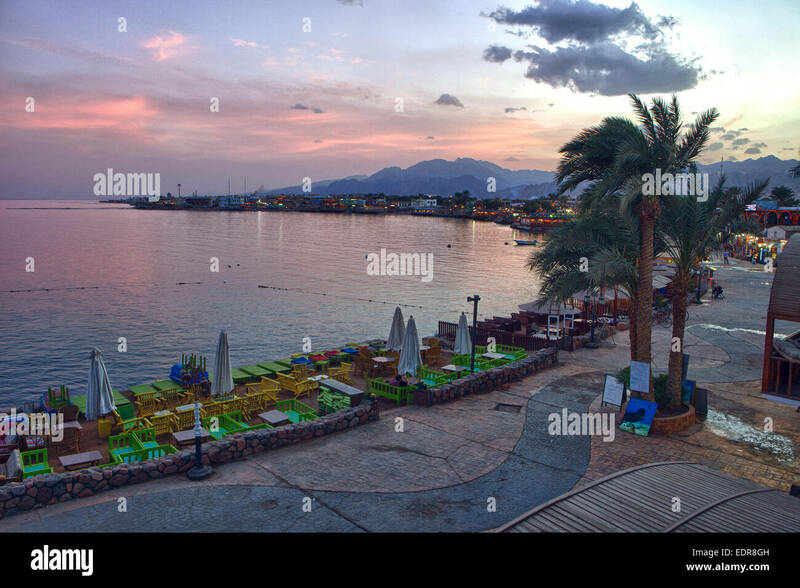 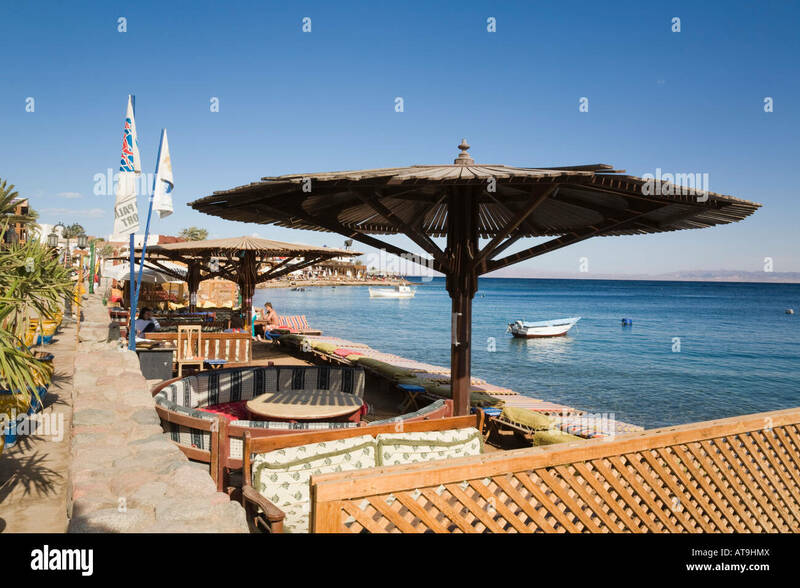 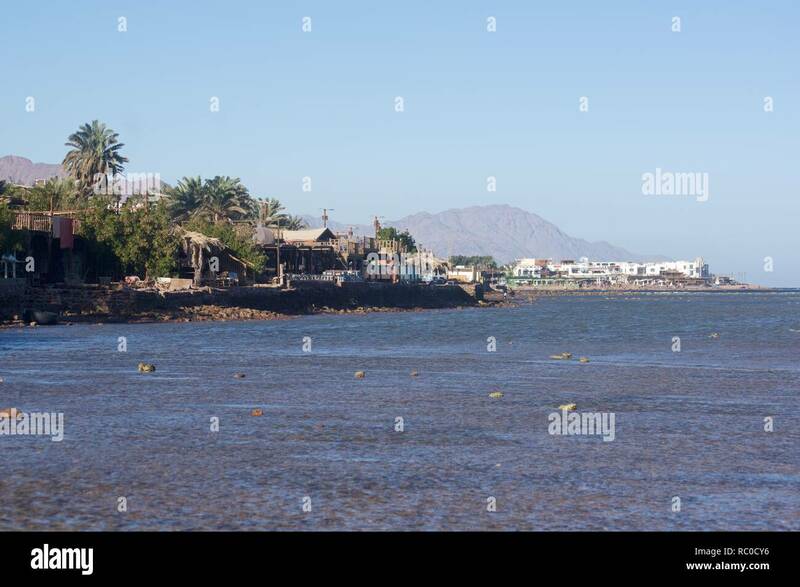 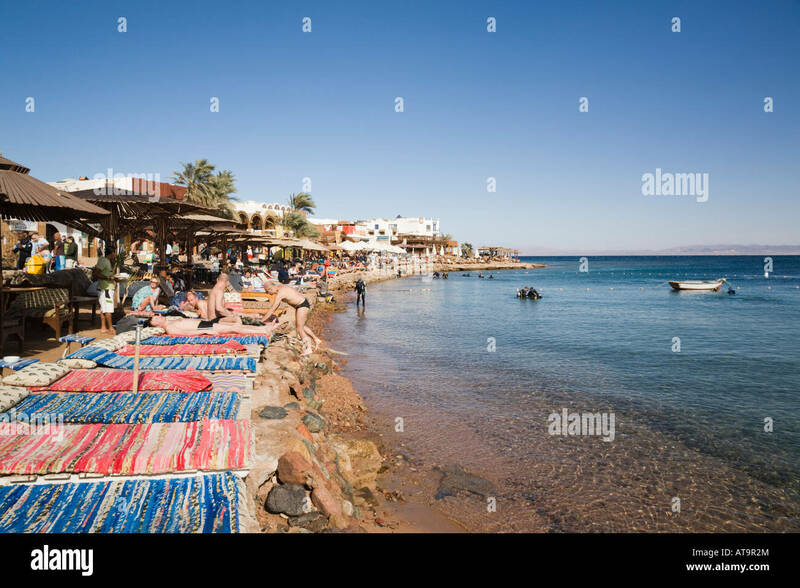 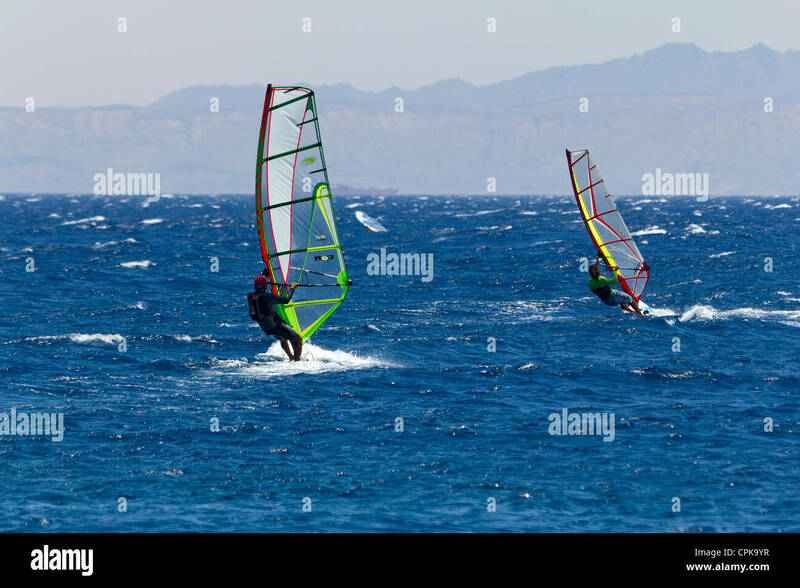 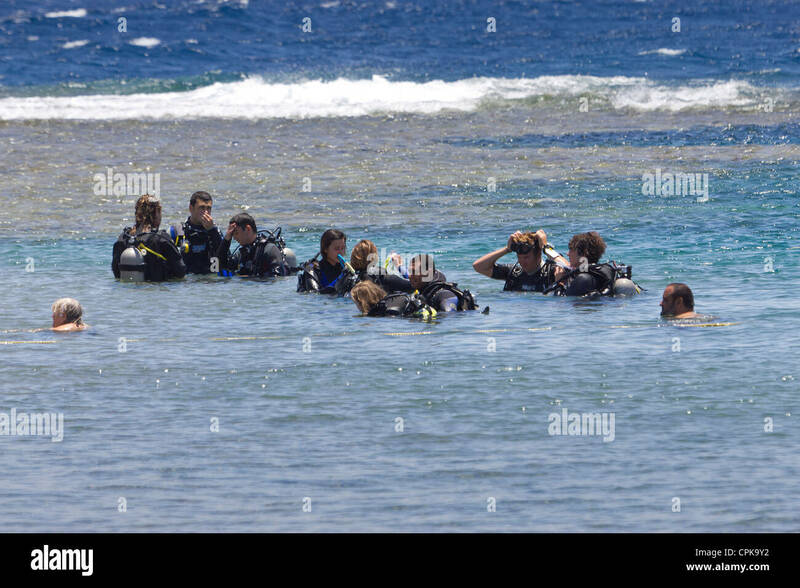 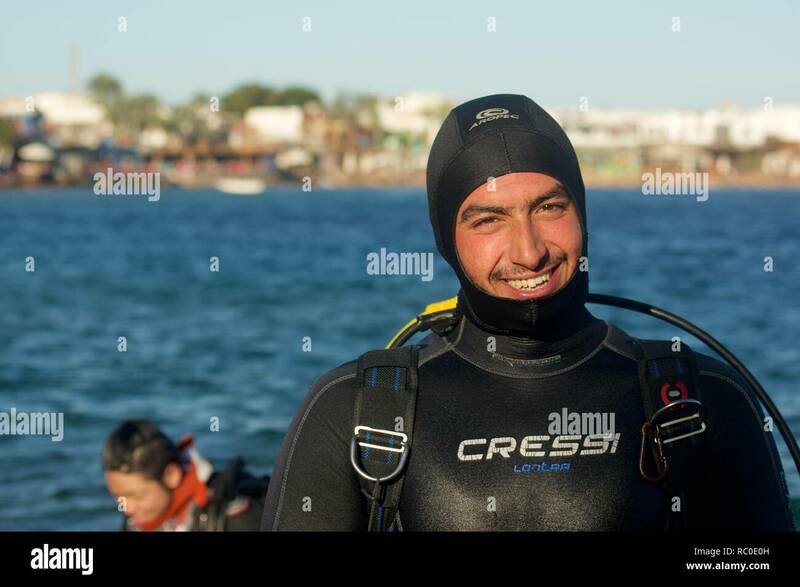 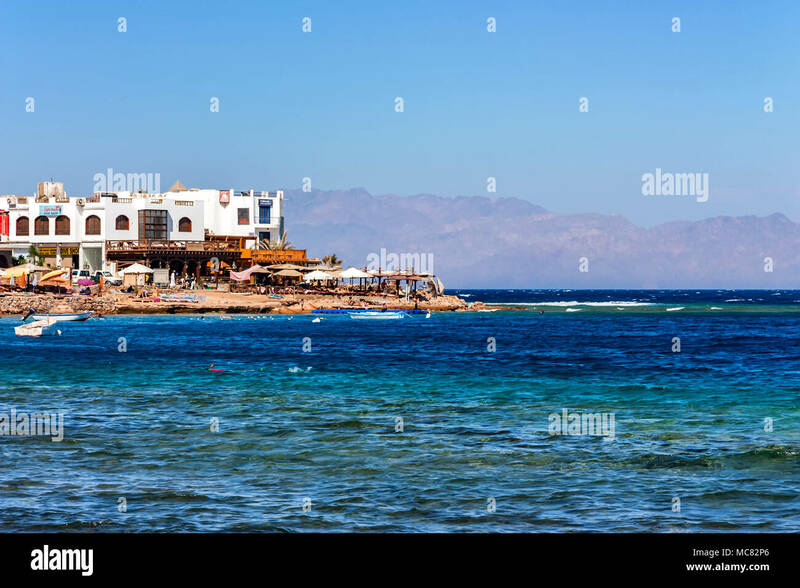 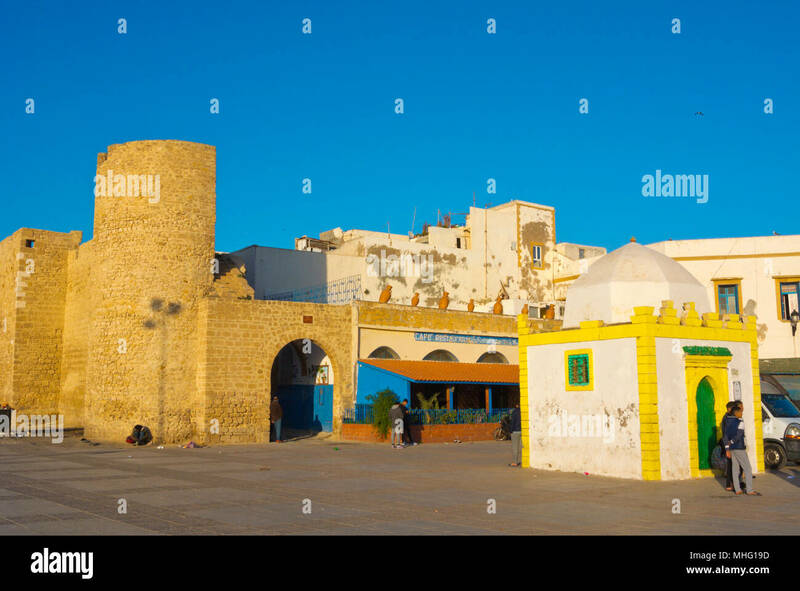 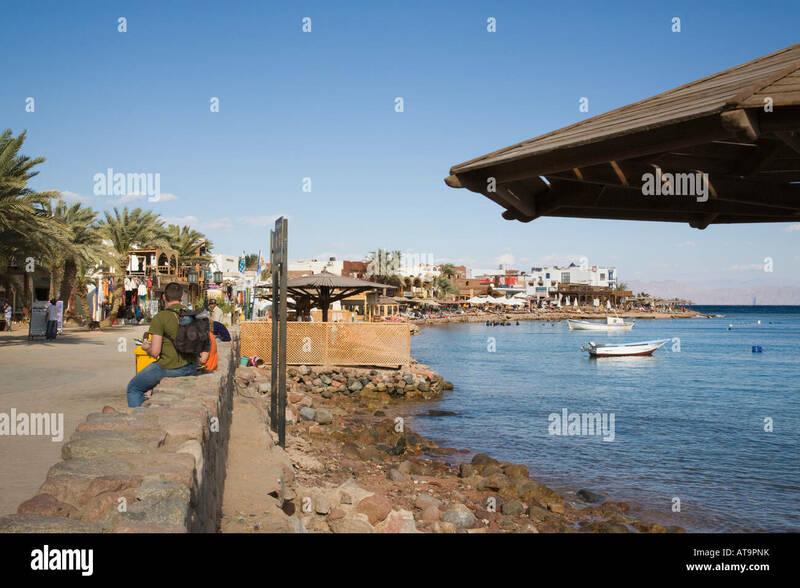 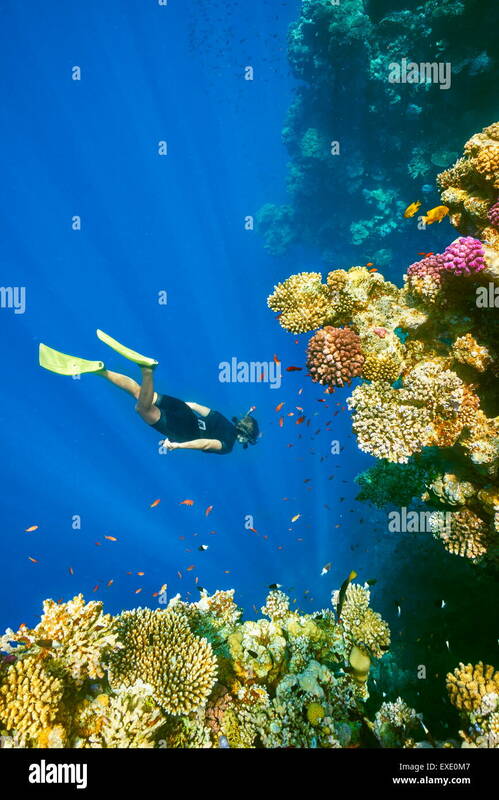 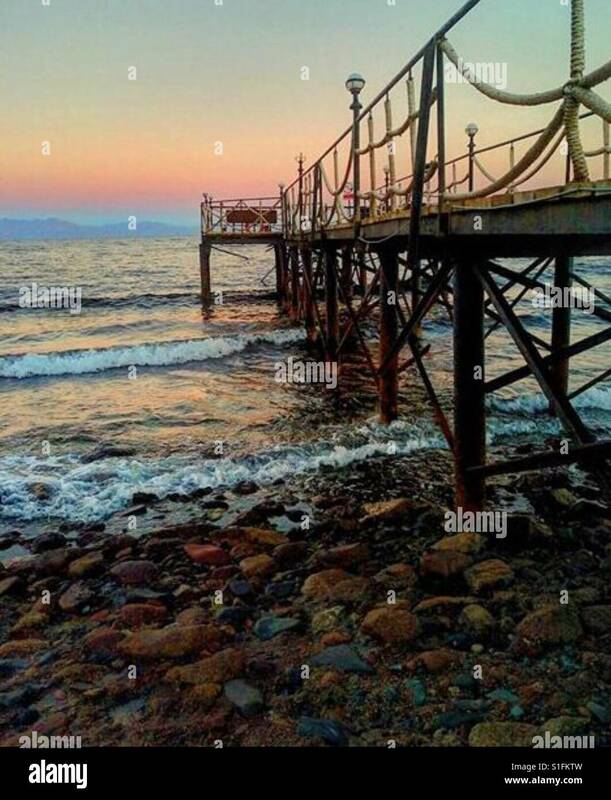 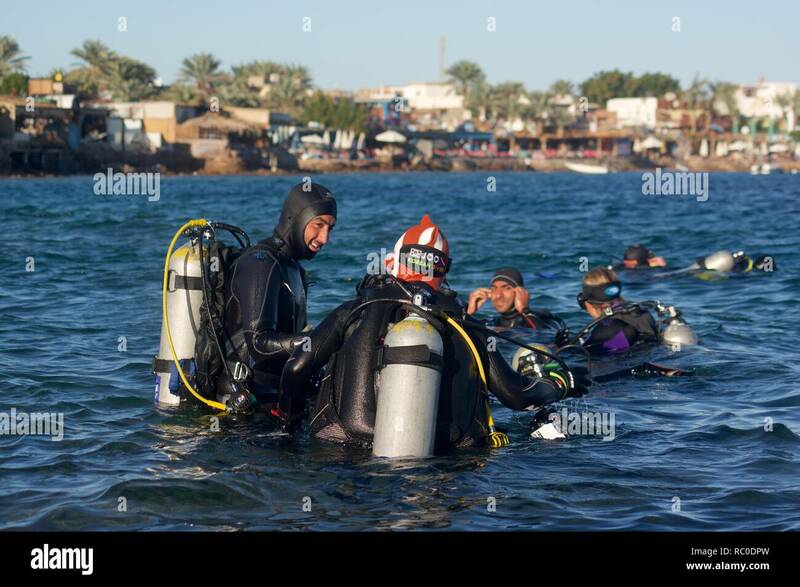 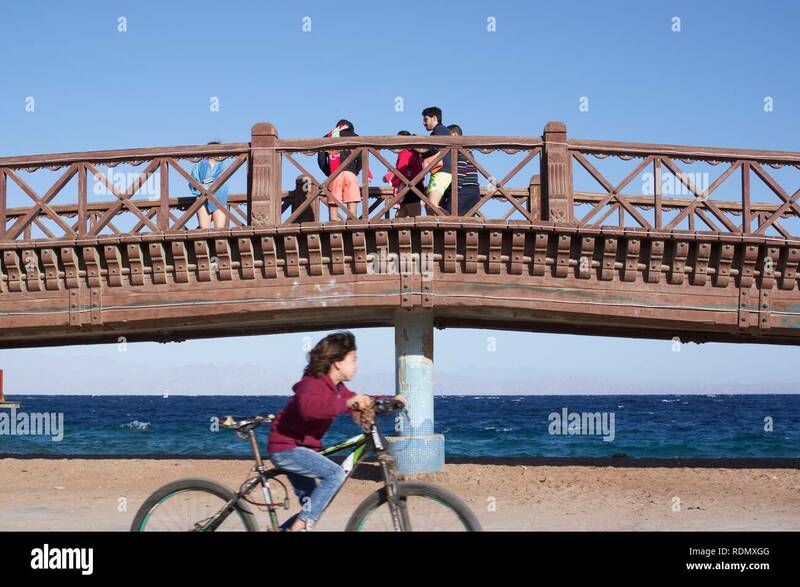 The scuba diving and snorkelling centre in Dahab, Egypt. 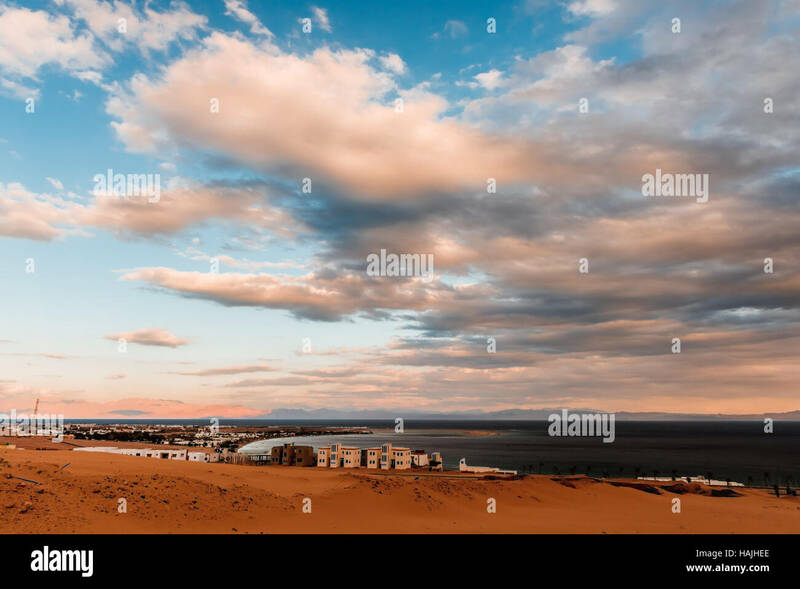 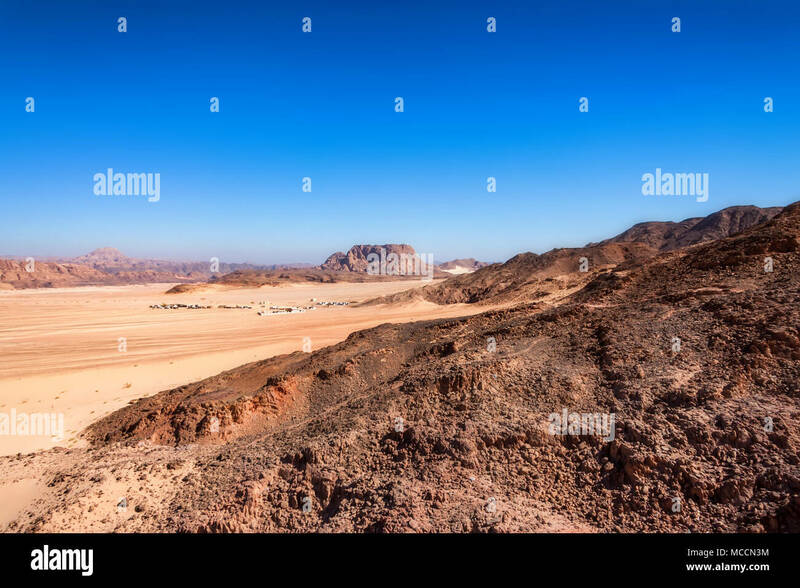 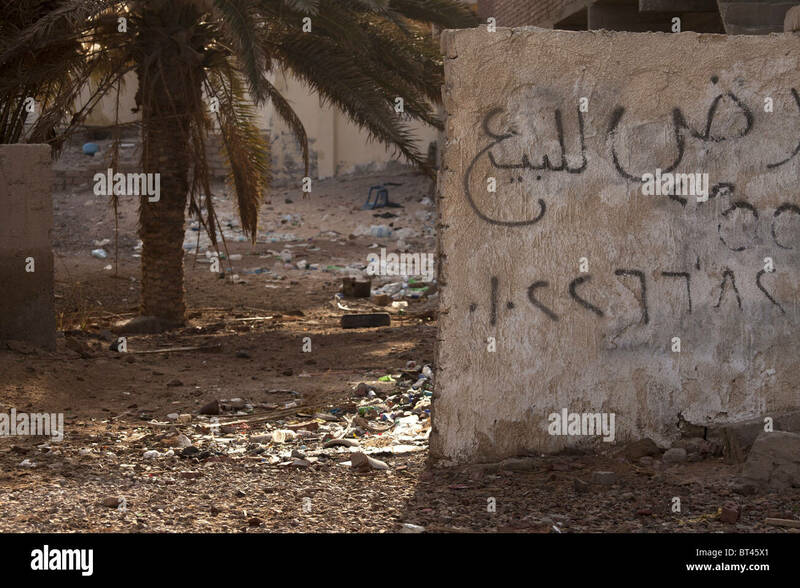 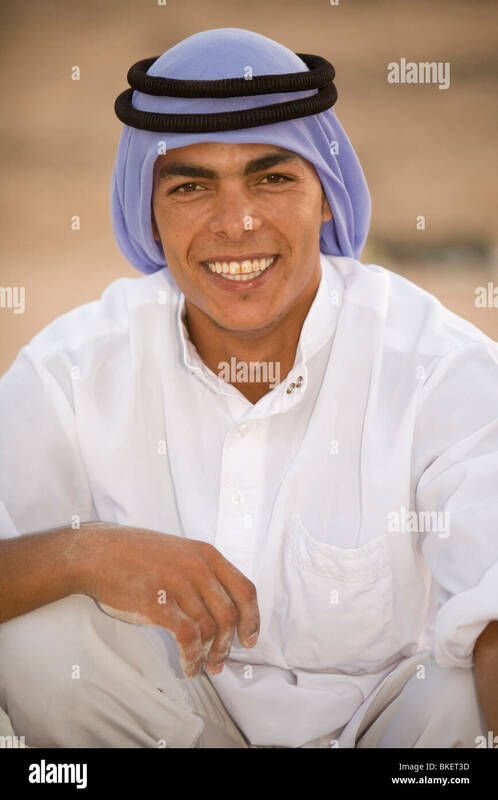 A bedouin settlement at Ras Abu Galum National Park near Dahab (Sharm el-Sheikh), Egypt in North Africa. 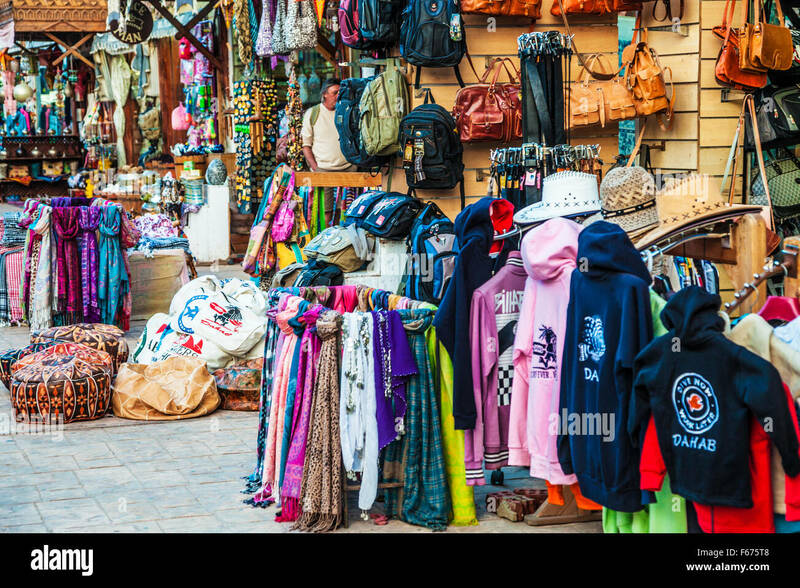 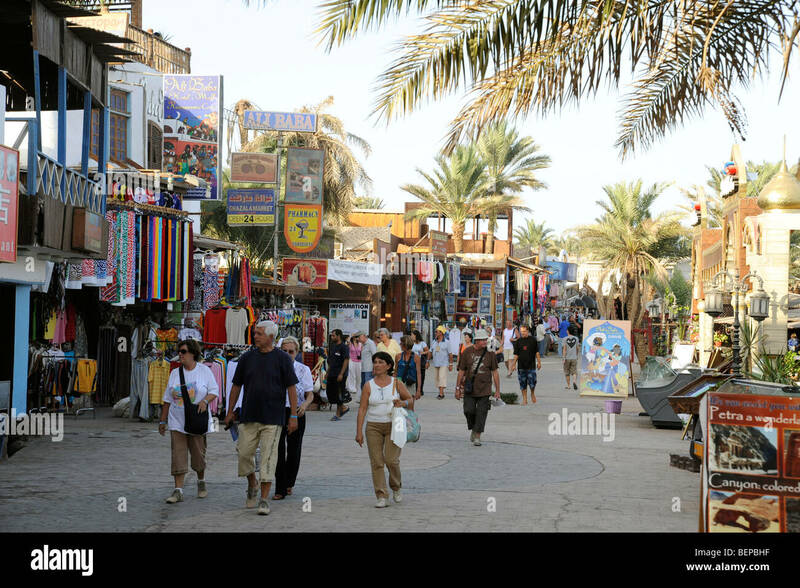 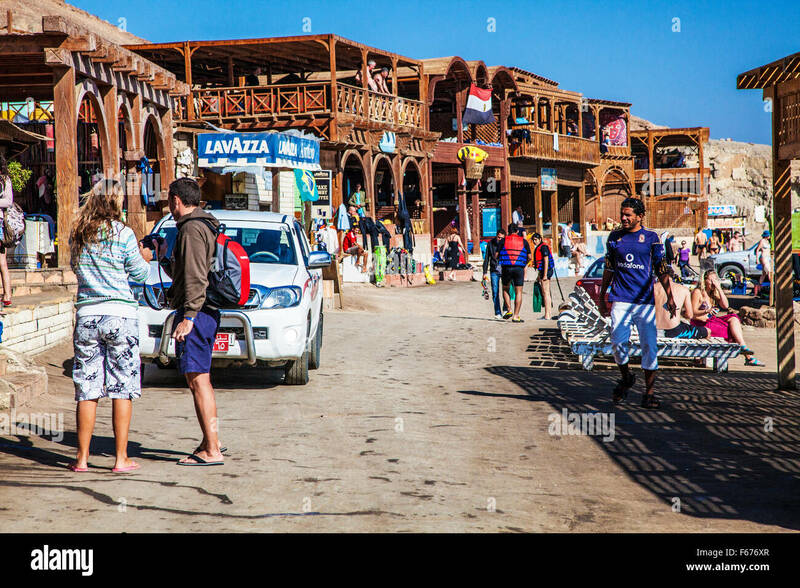 Clothing, bags and tourist souvenirs in Dahab, Egypt. 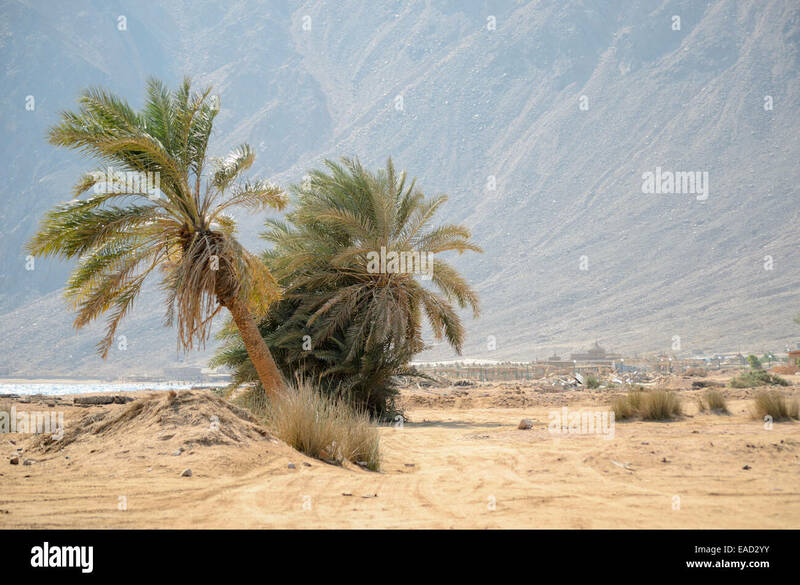 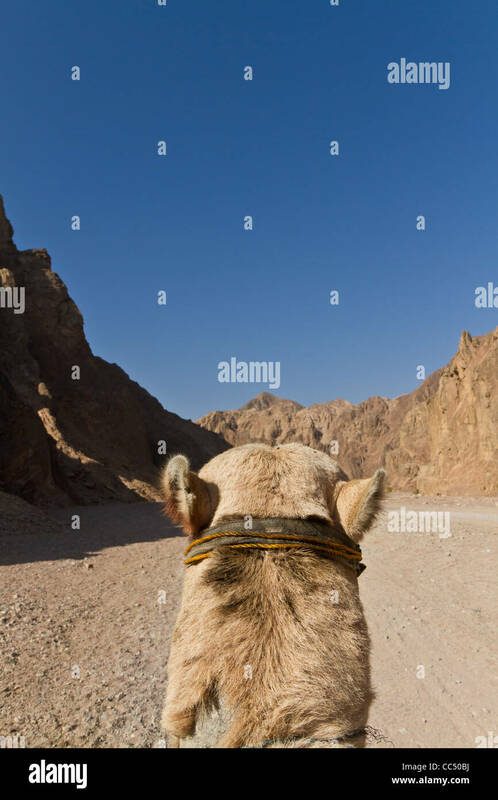 Camel riding into the mountains near Dahab Egypt. 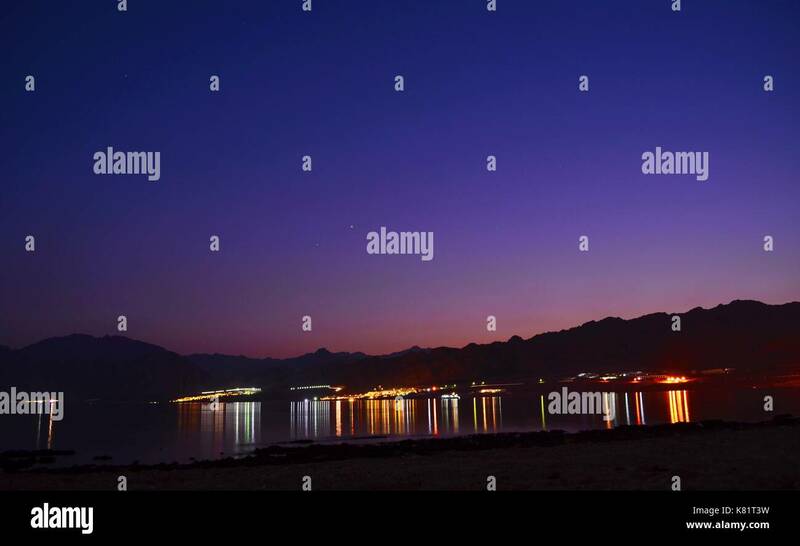 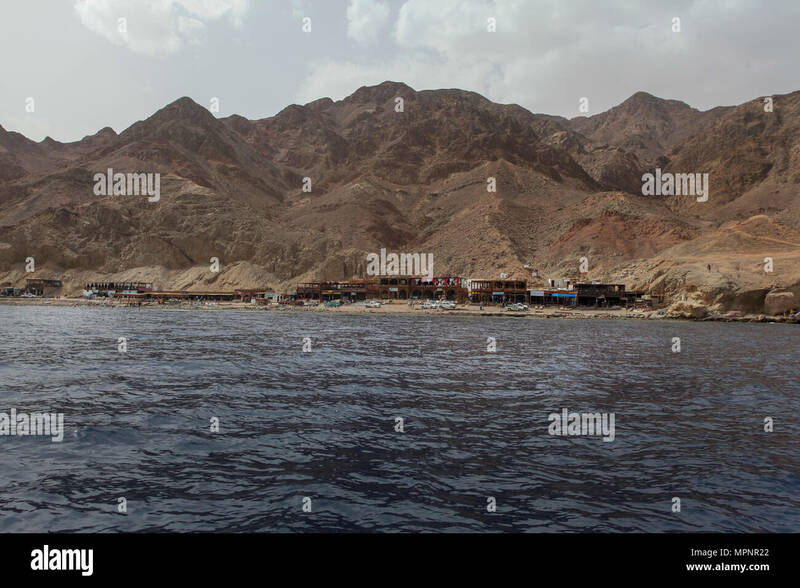 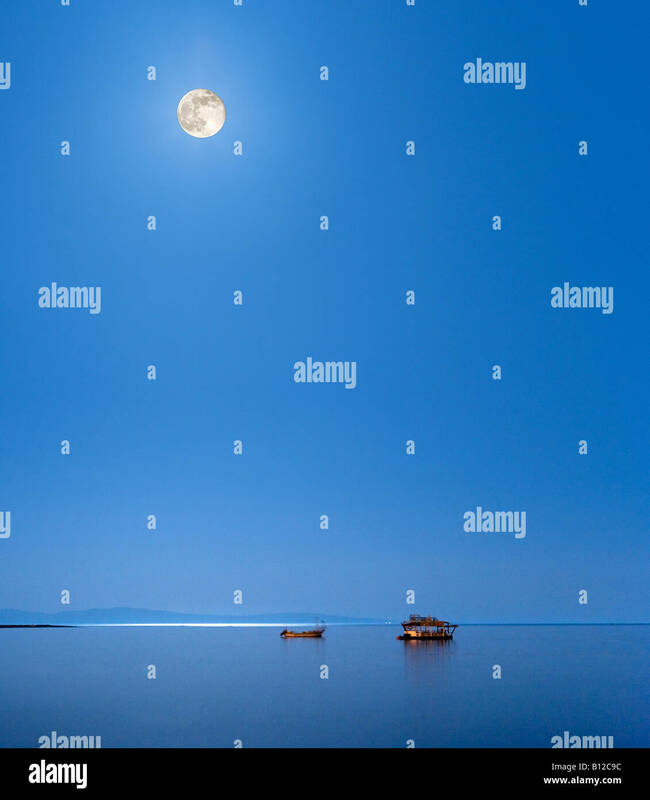 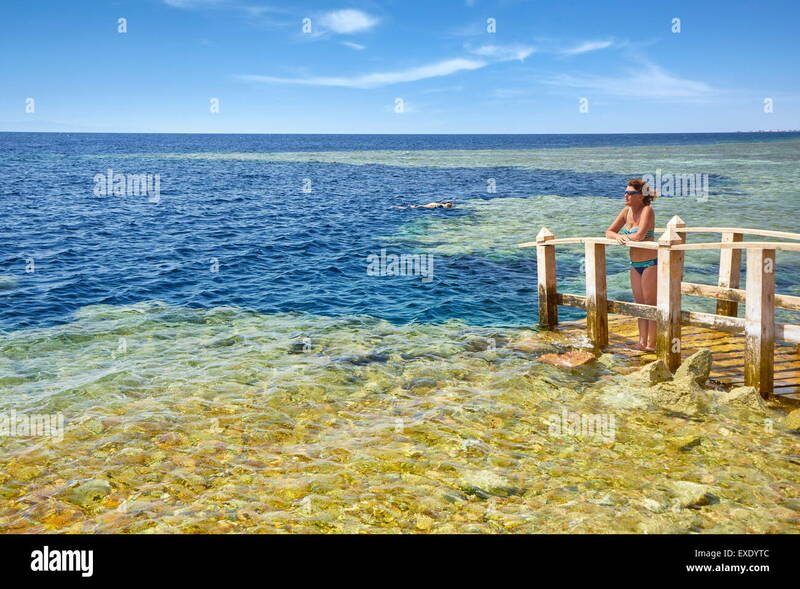 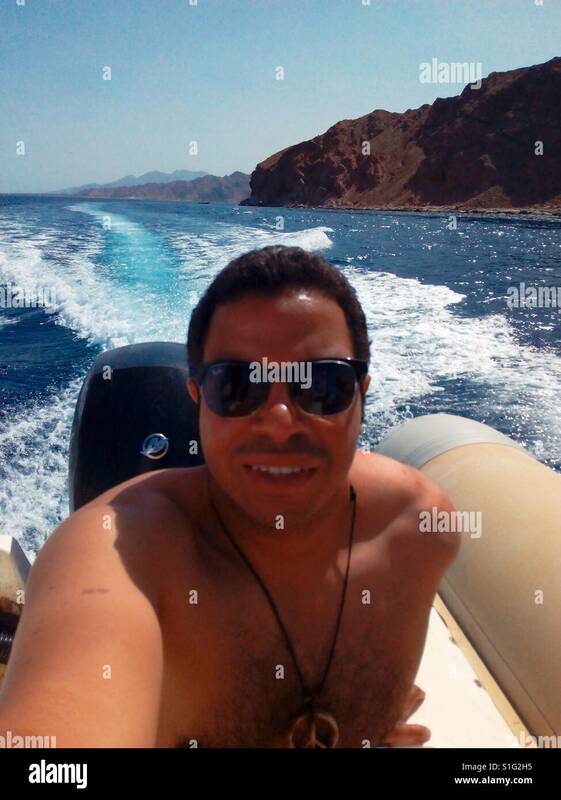 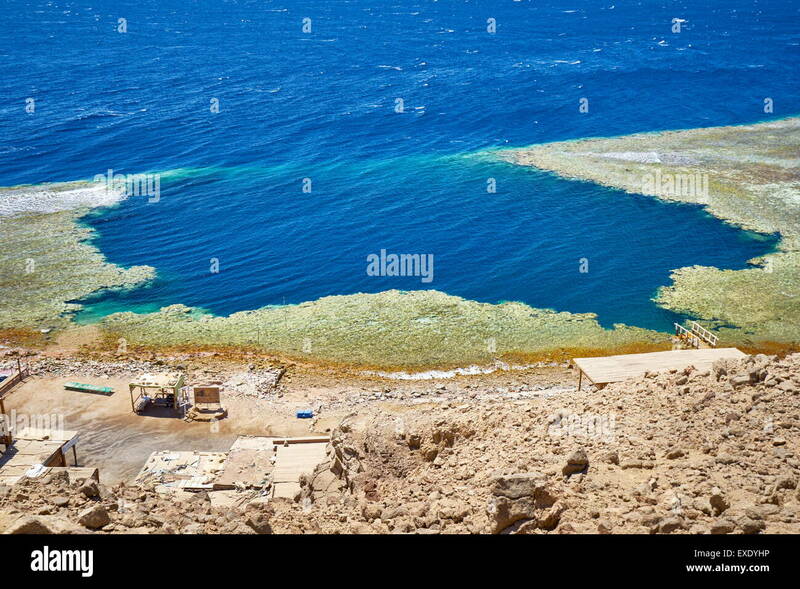 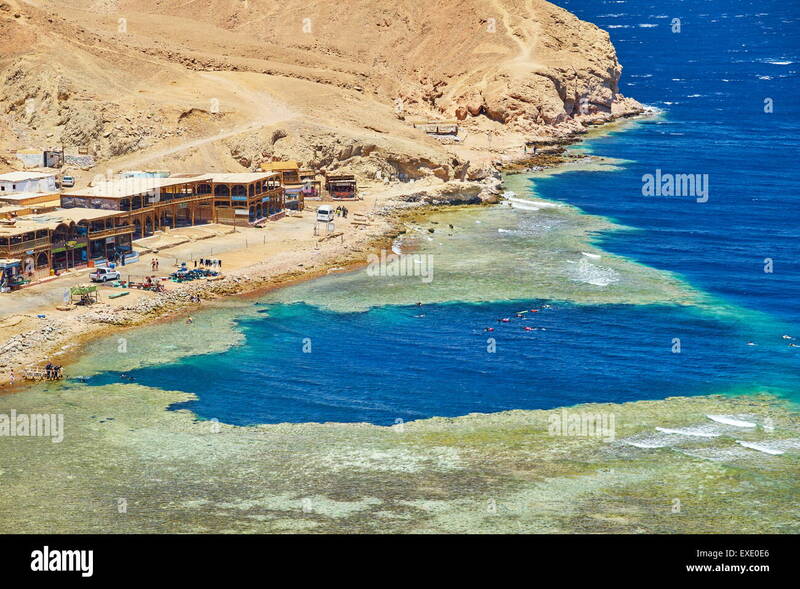 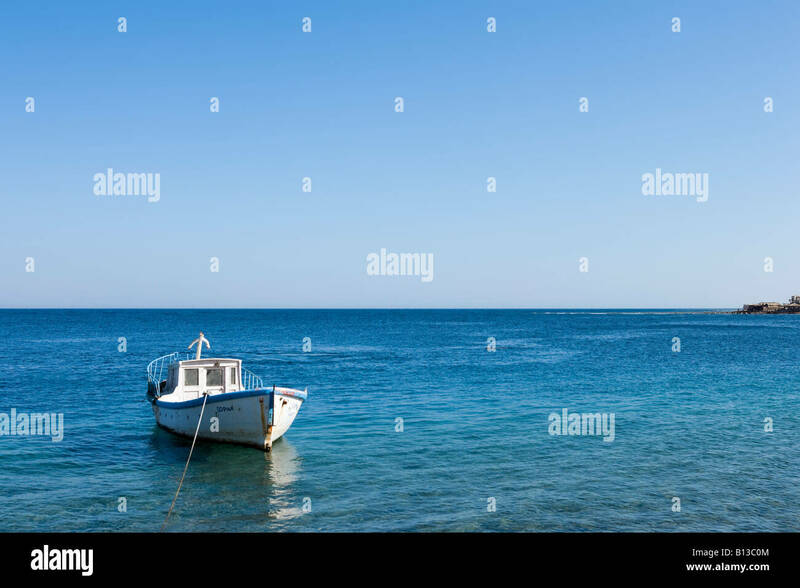 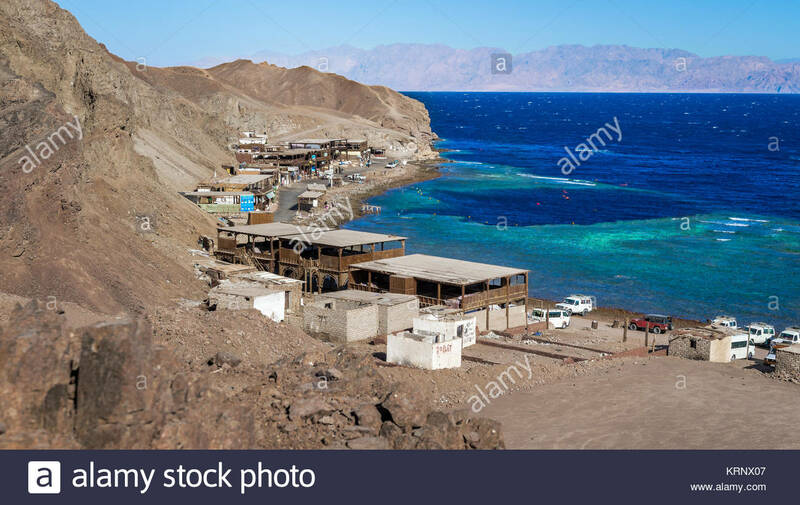 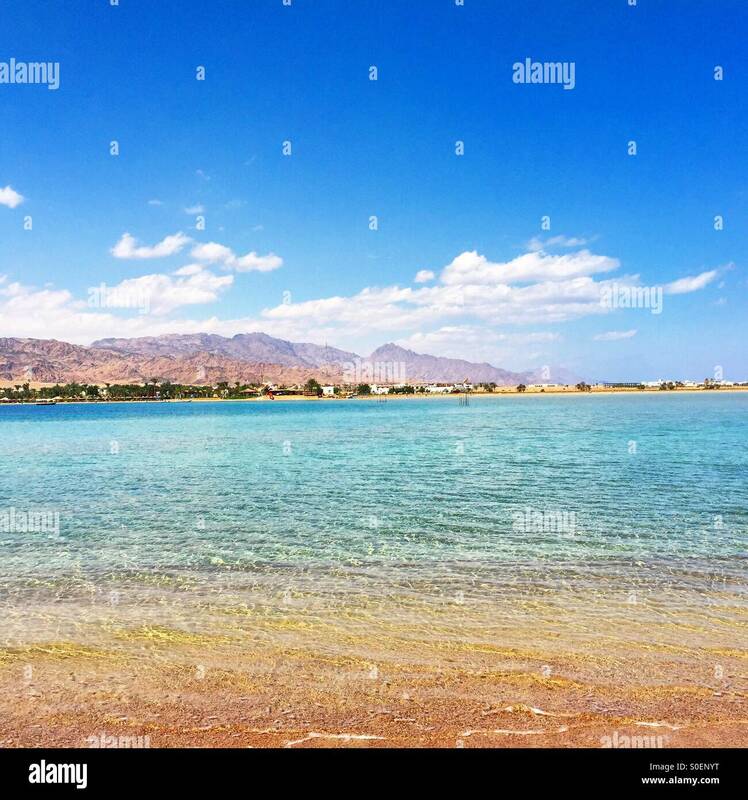 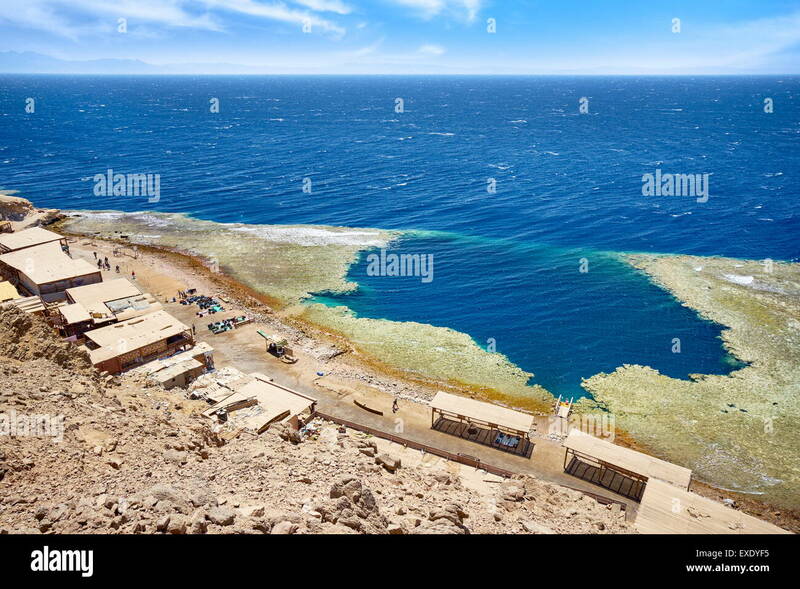 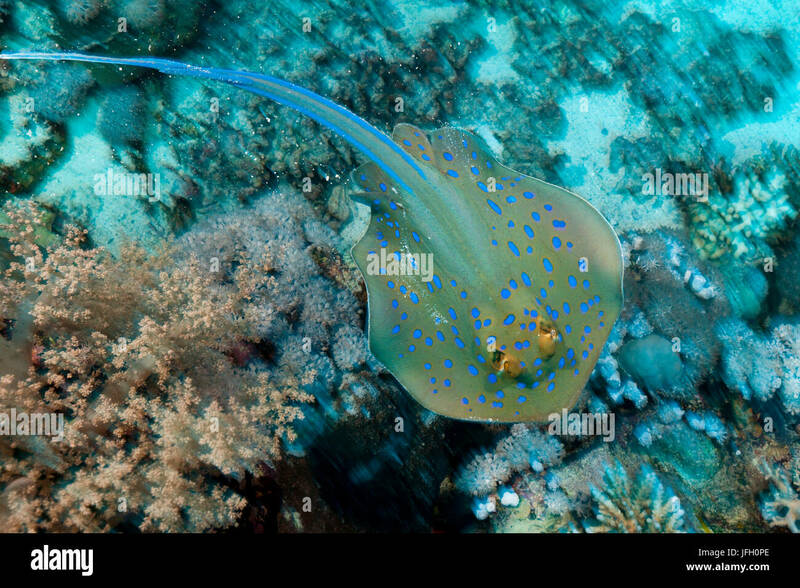 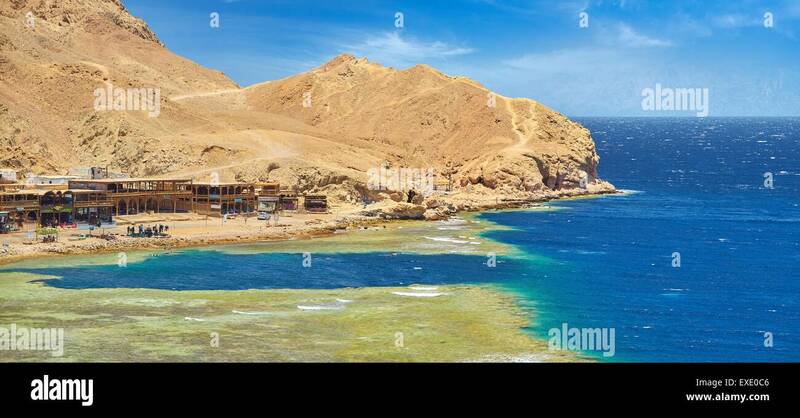 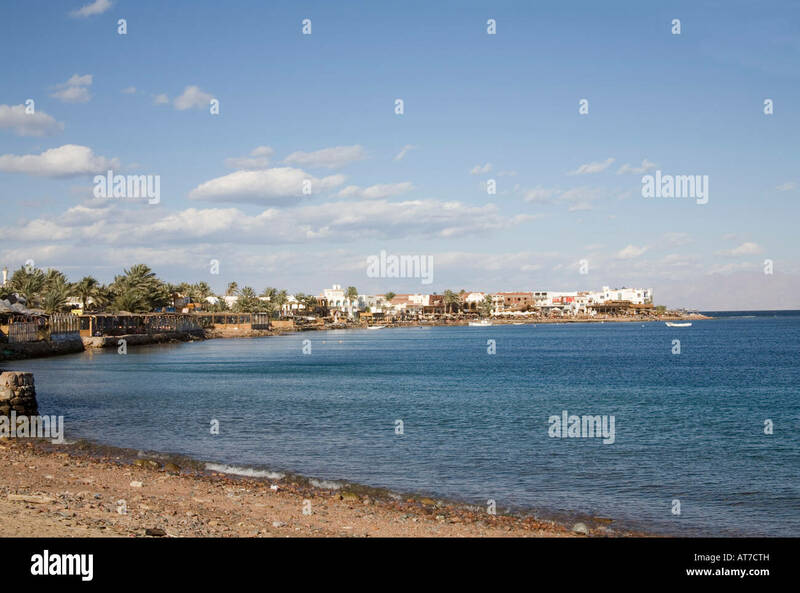 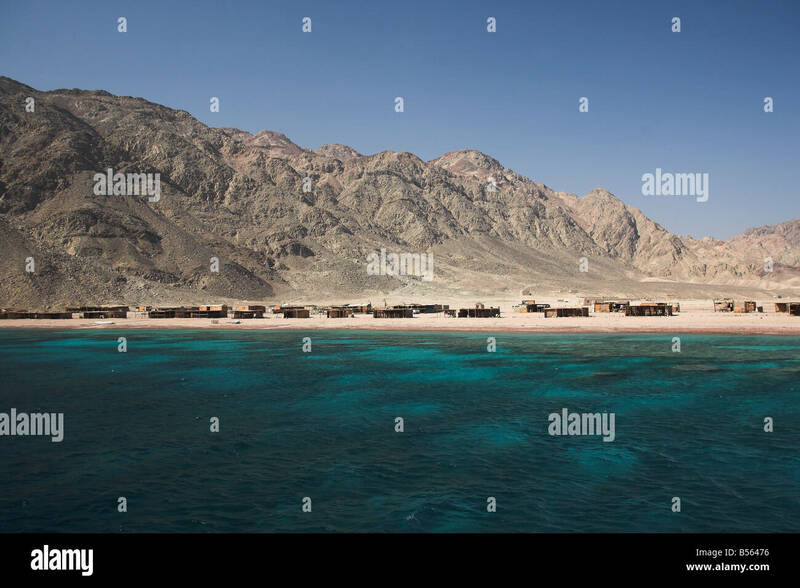 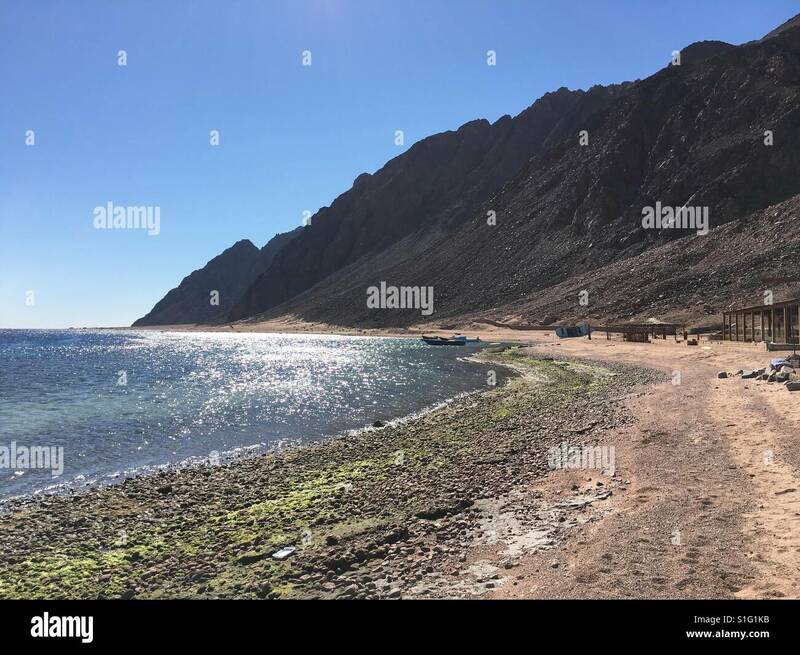 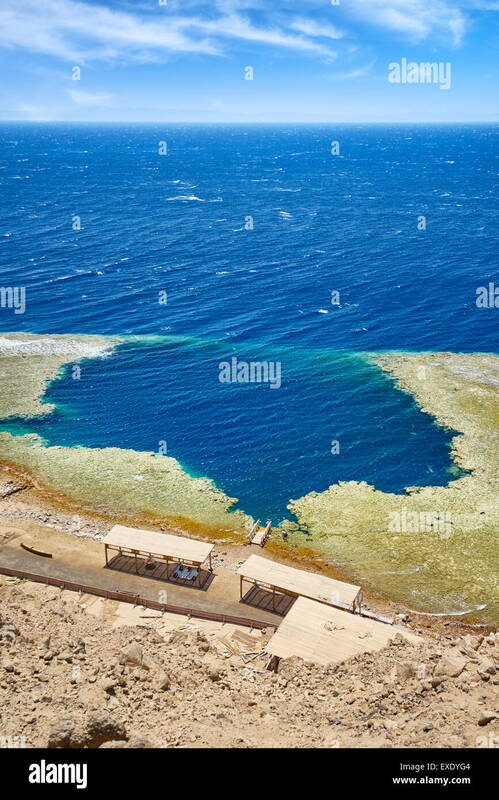 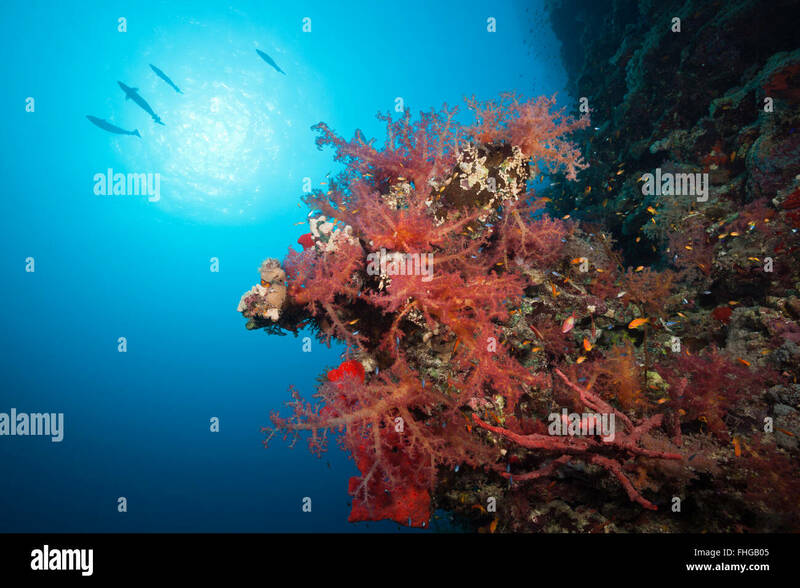 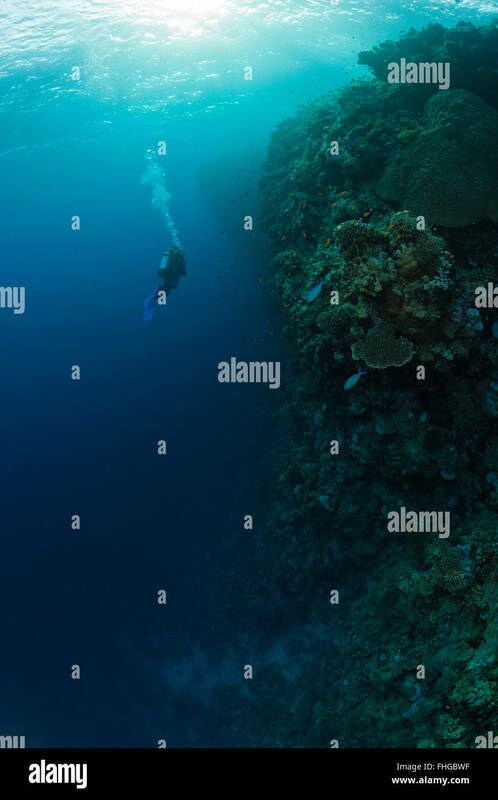 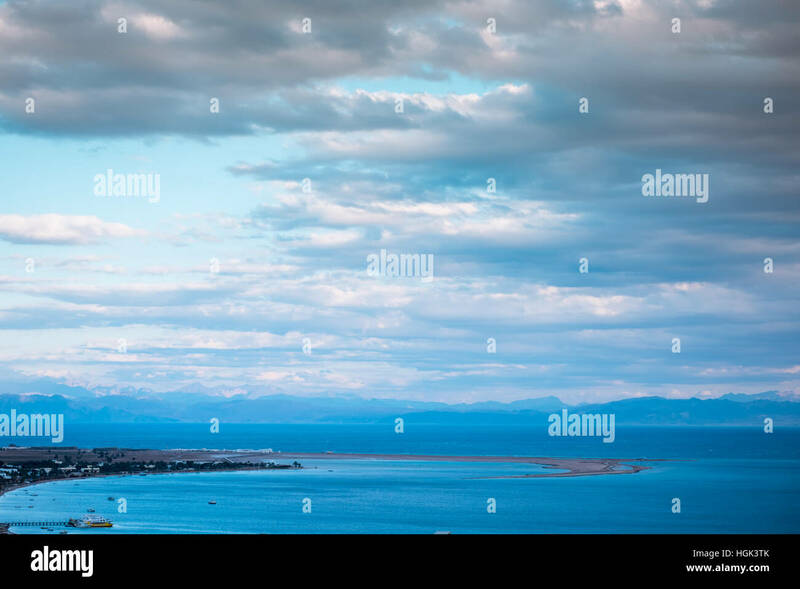 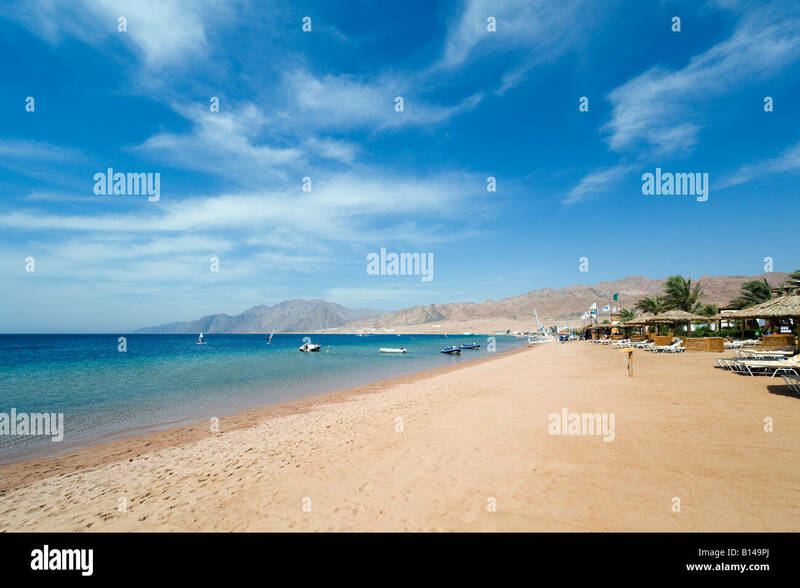 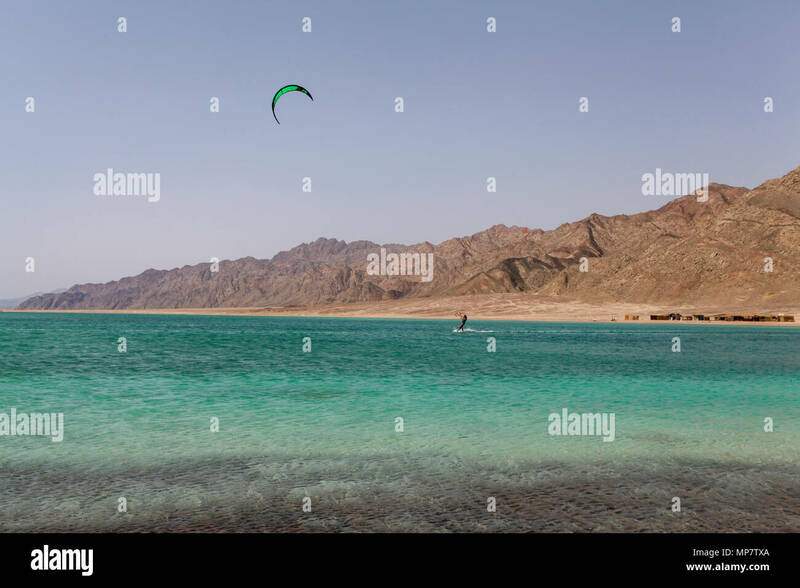 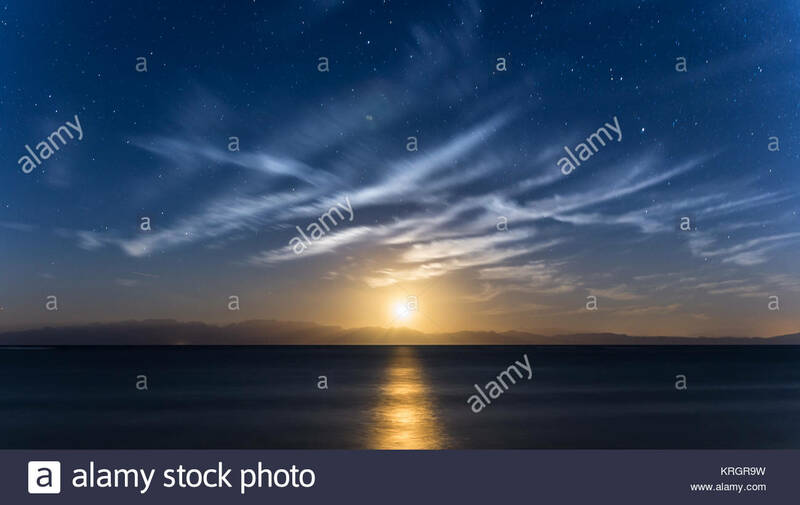 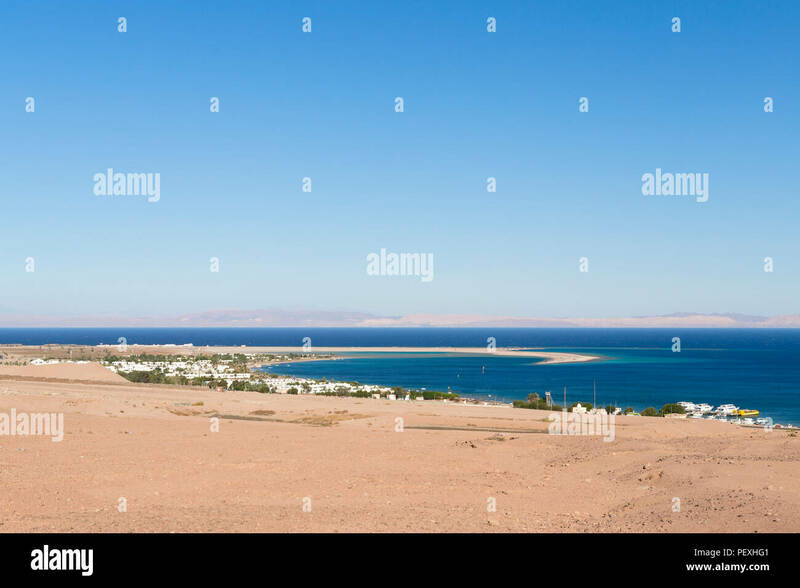 A view of the Blue hole in dahab. 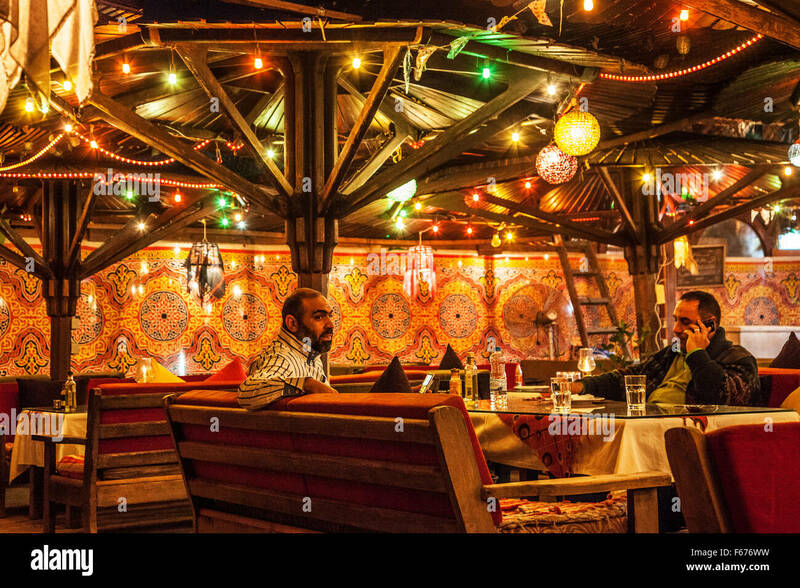 Interior of a typical waterside restaurant in Dahab, Egypt. 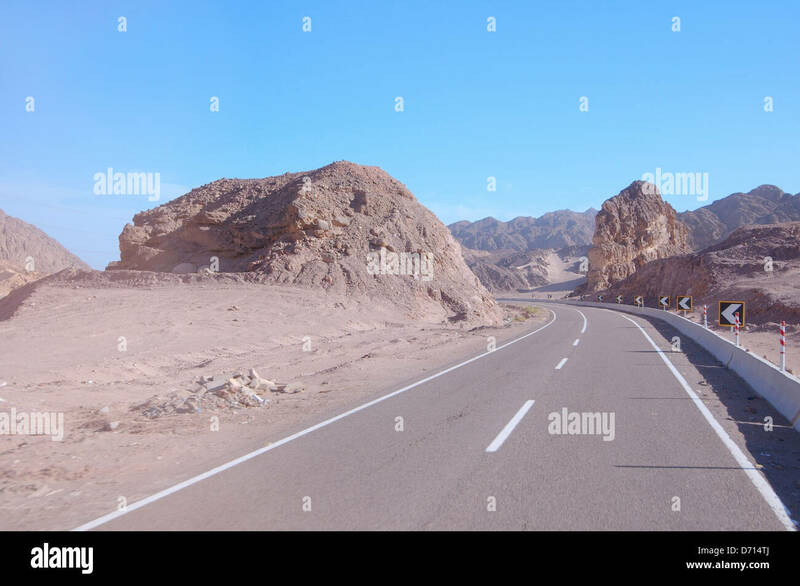 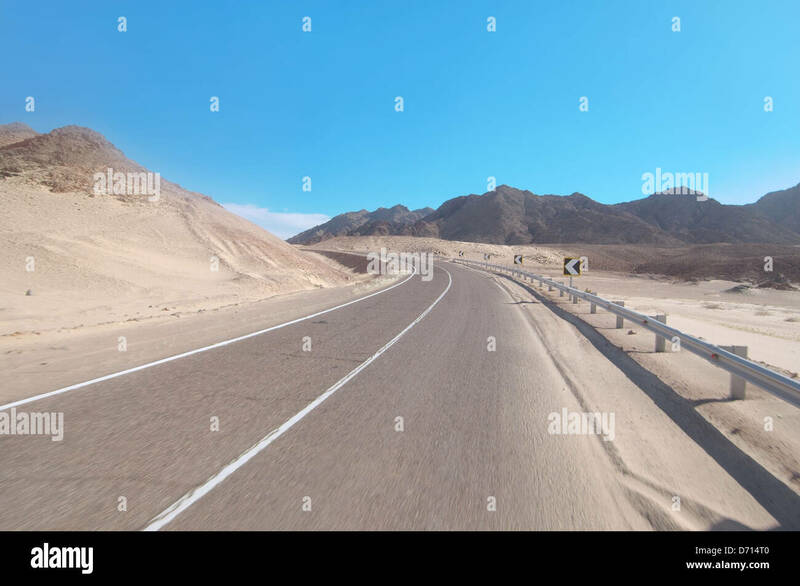 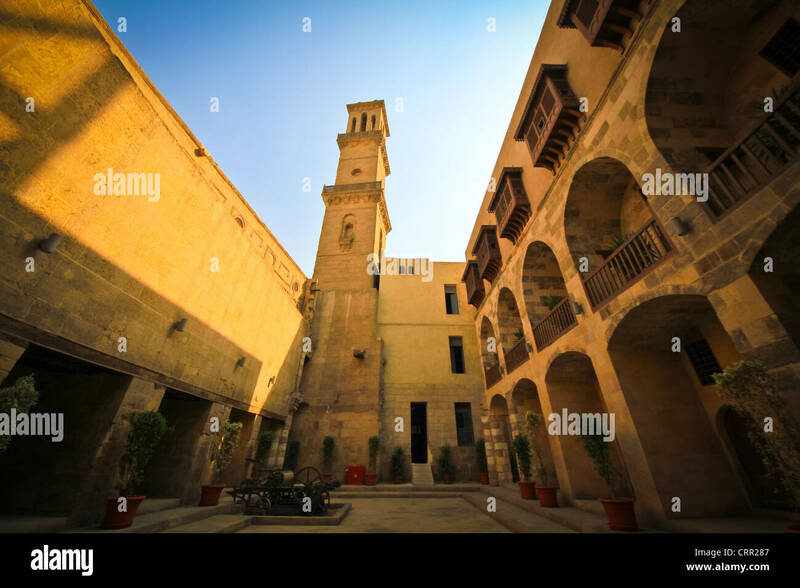 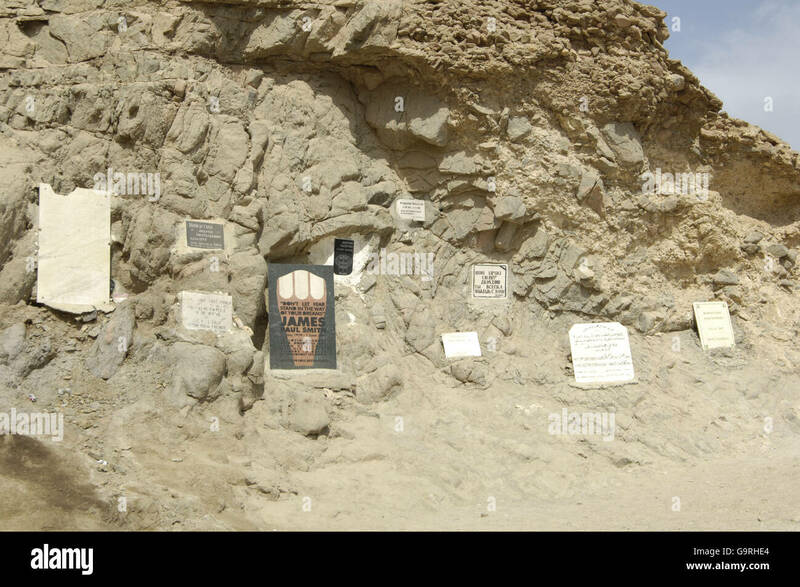 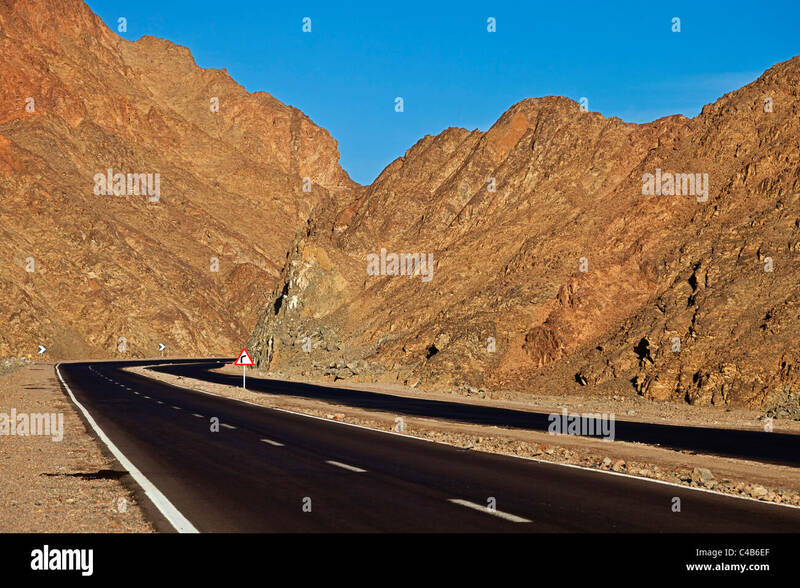 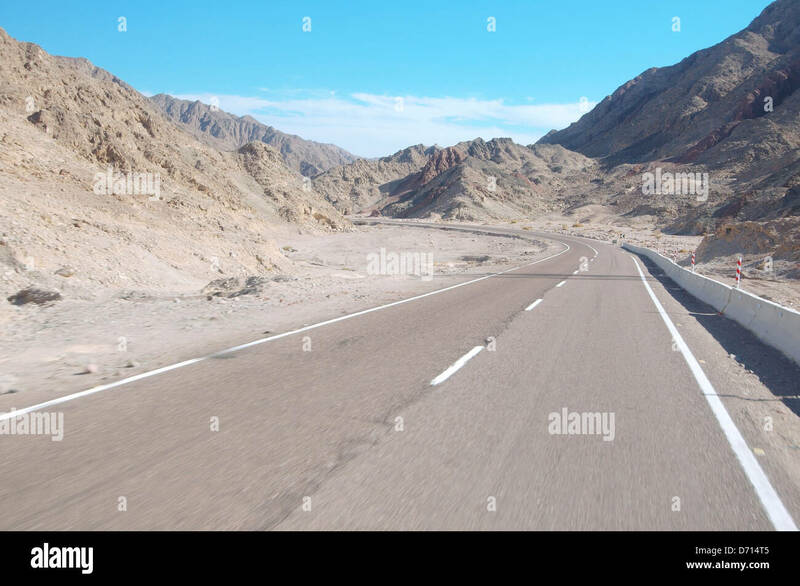 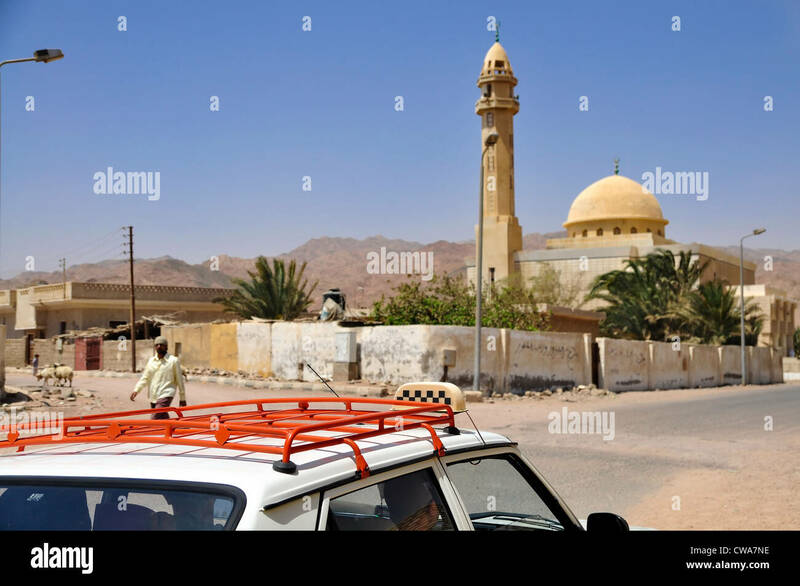 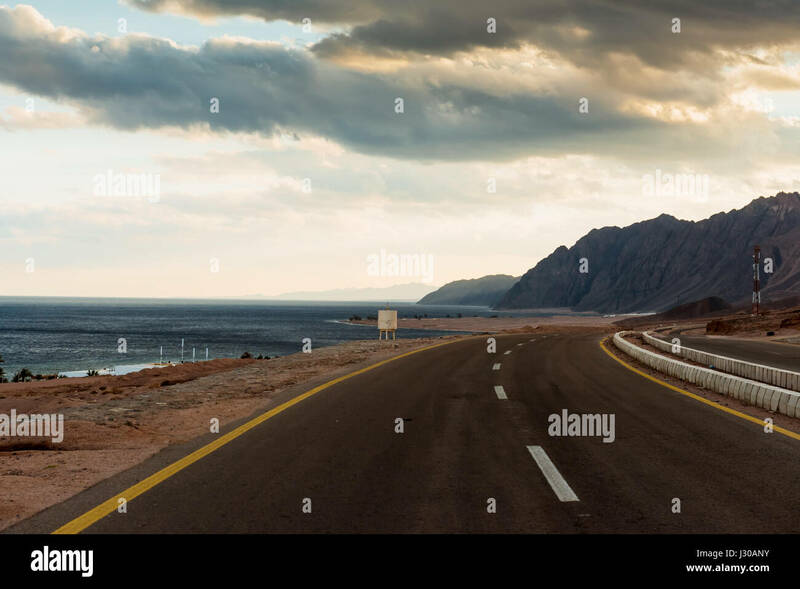 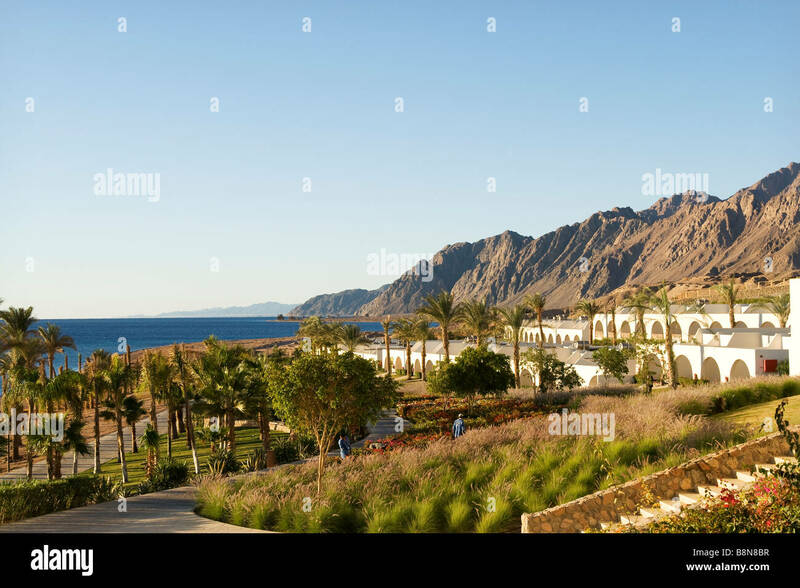 The main road to St. Catherine's Monastery out of Dahab, Janub Sina, Sinai Peninsula, Egypt. 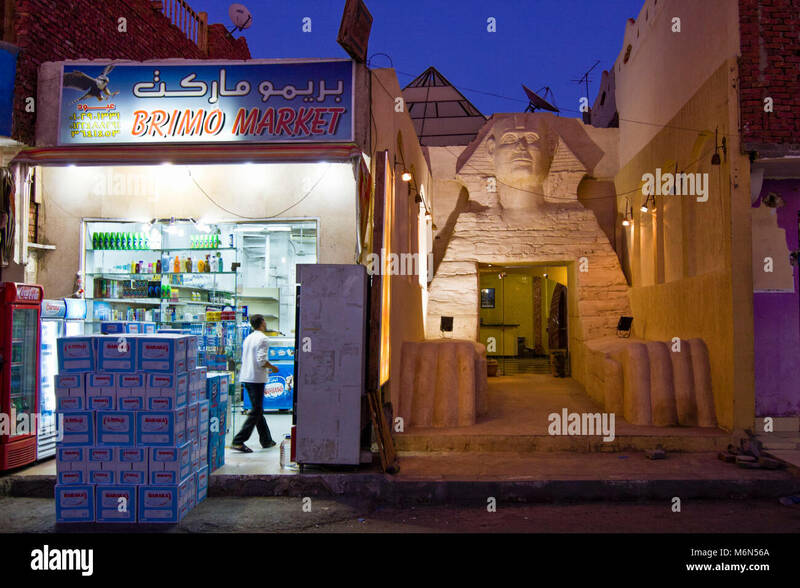 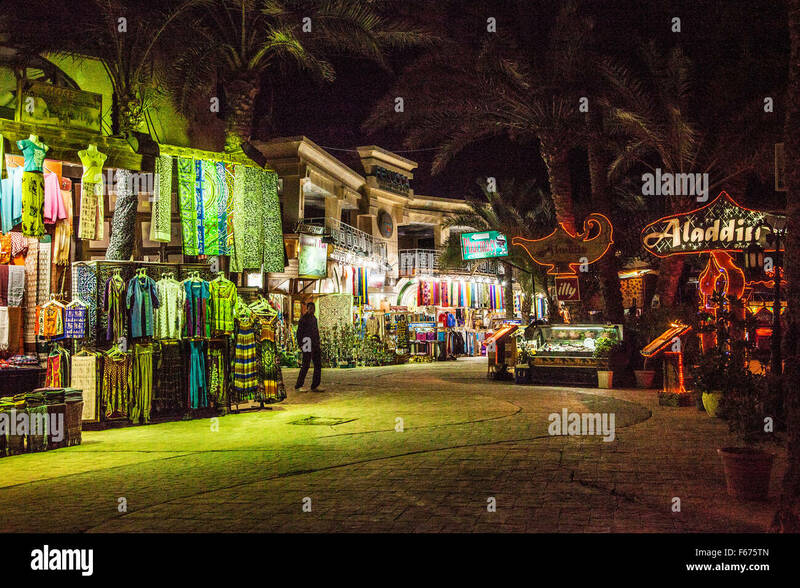 Main street of souvenir shops and restaurants at night in Dahab, Egypt. 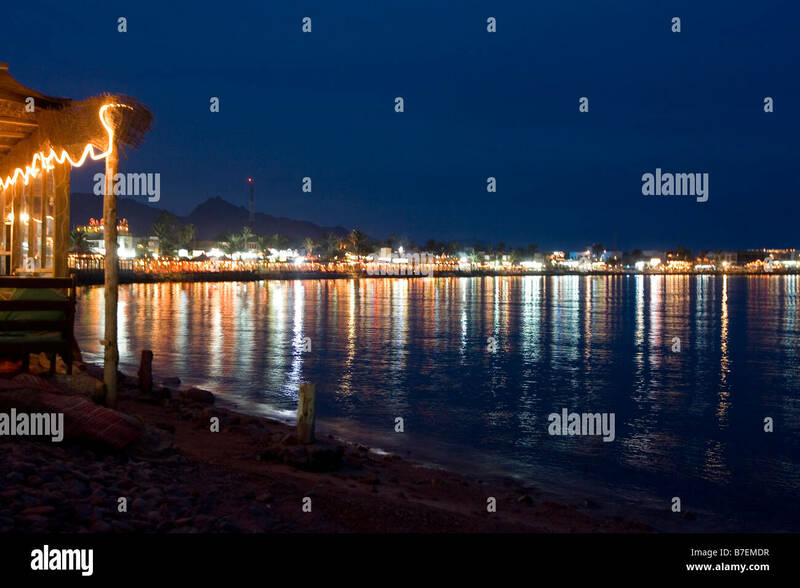 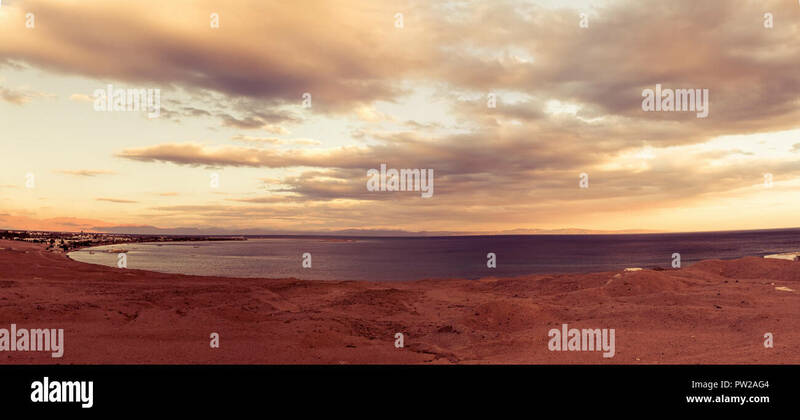 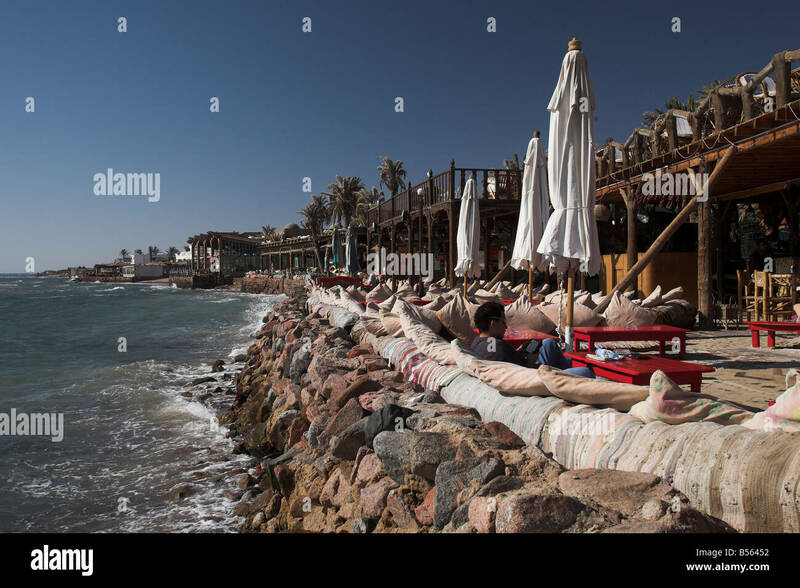 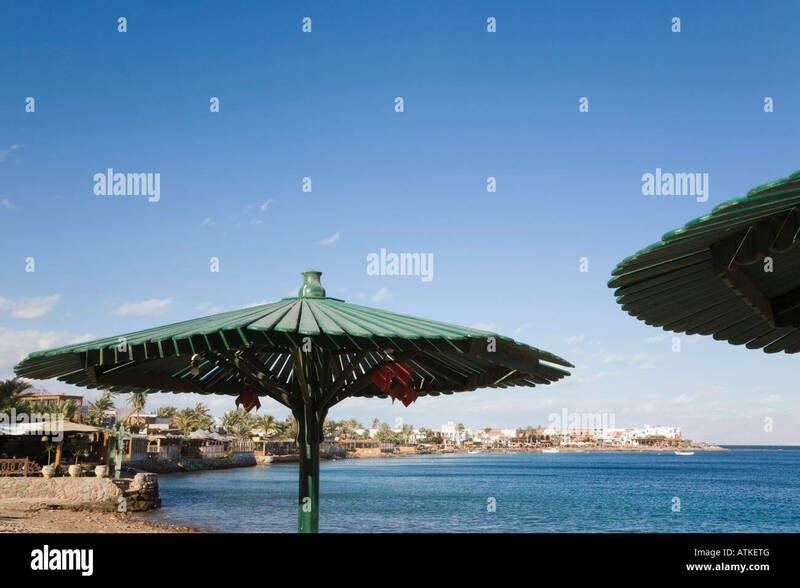 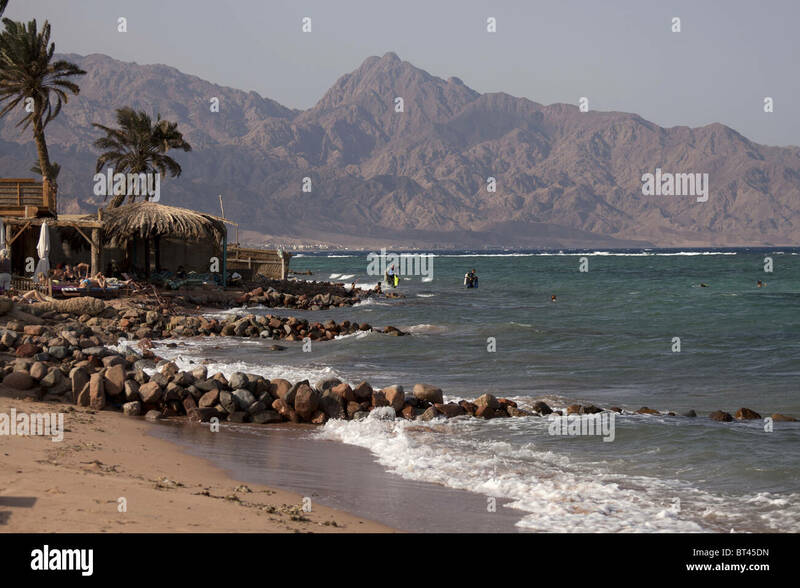 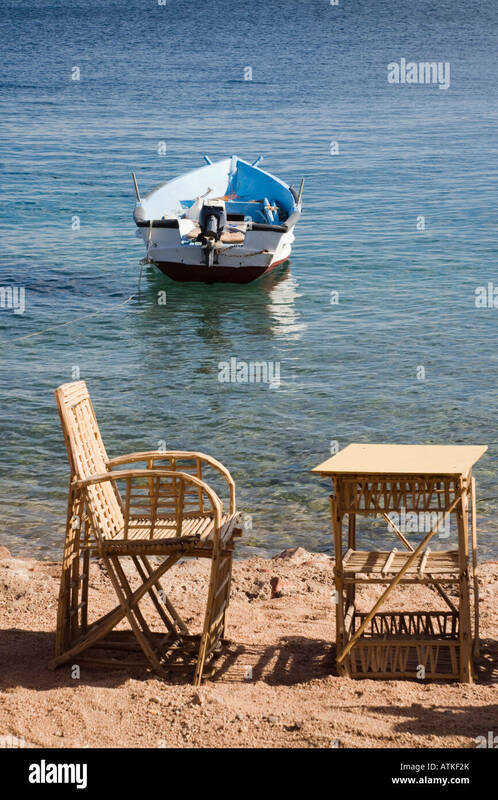 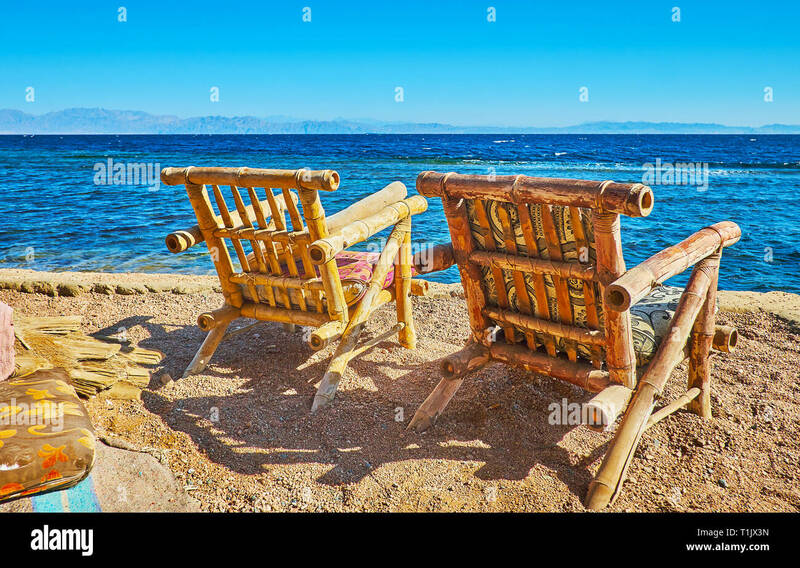 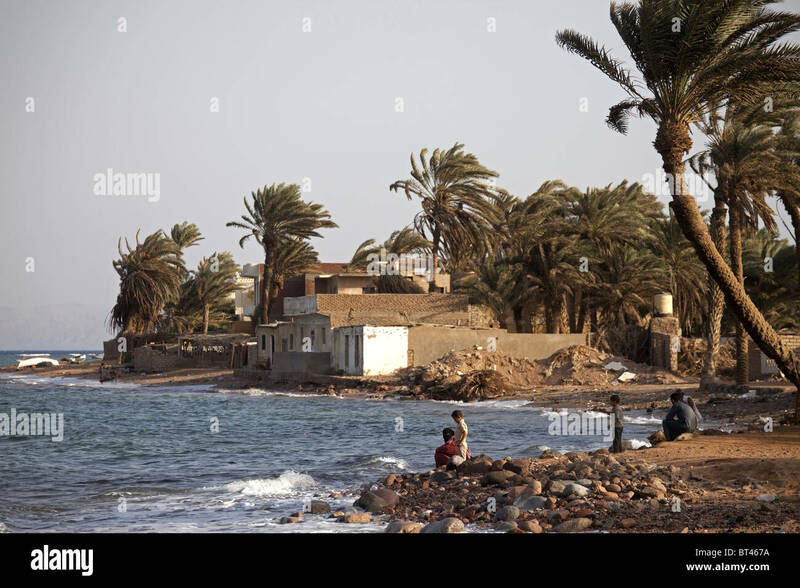 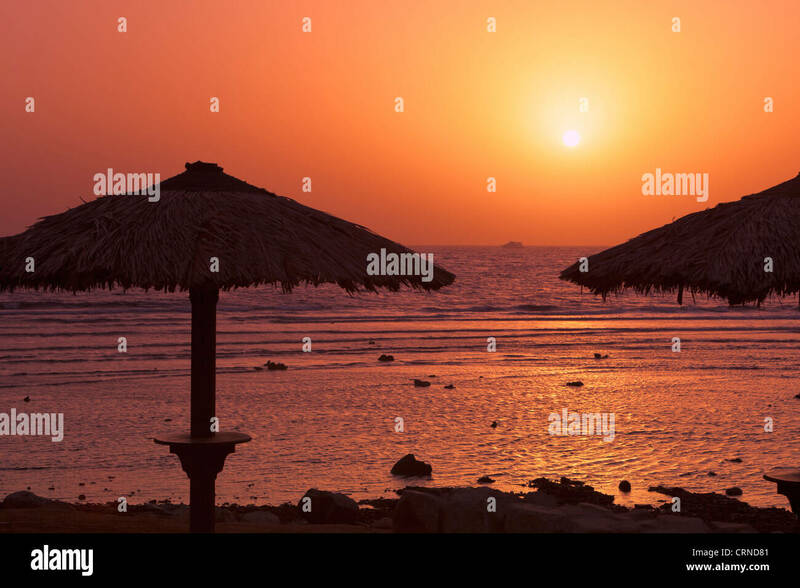 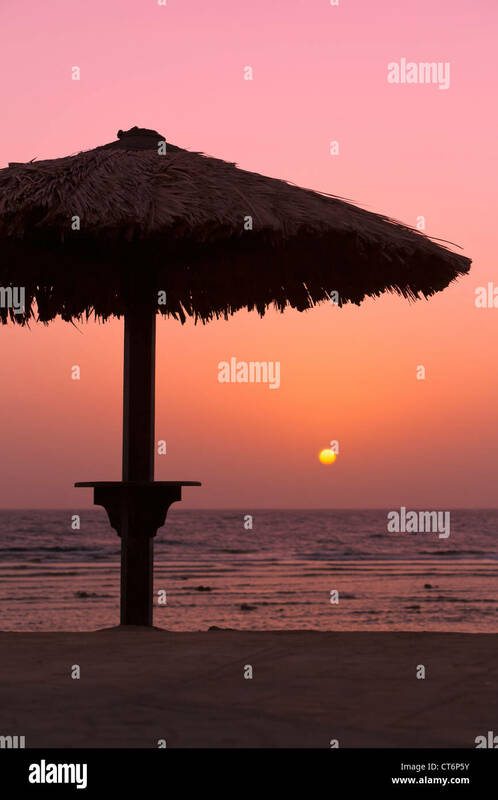 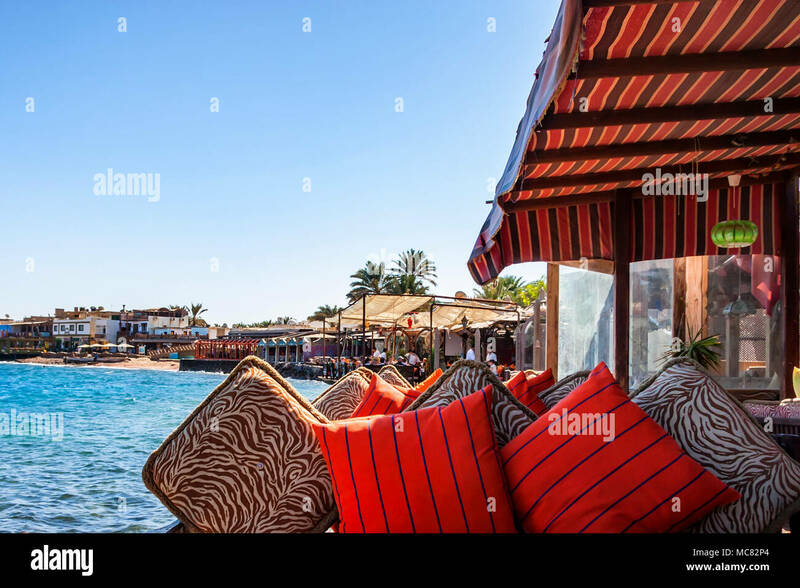 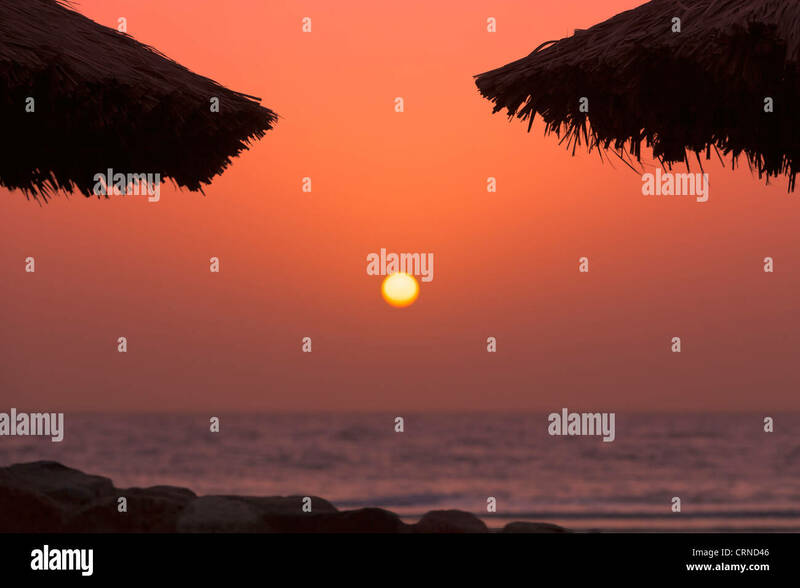 Two cozy bamboo chairs on coastline of Dahab, Sinai, Egypt. 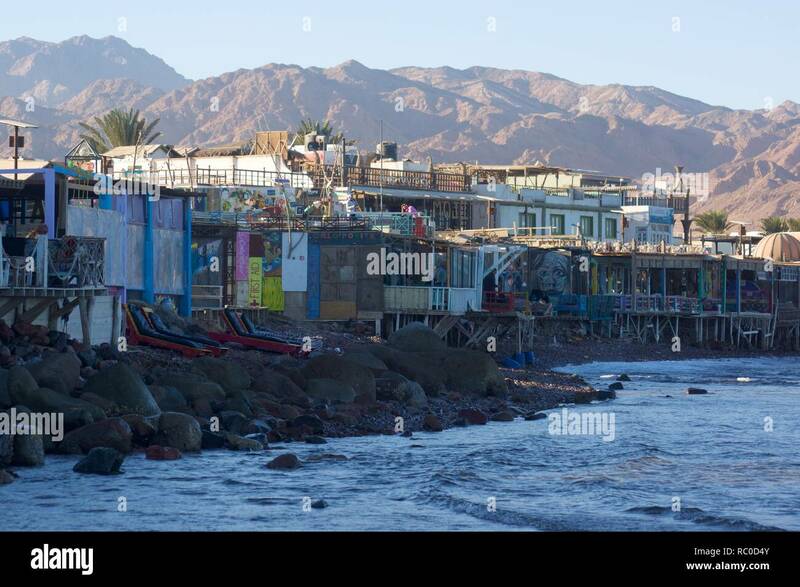 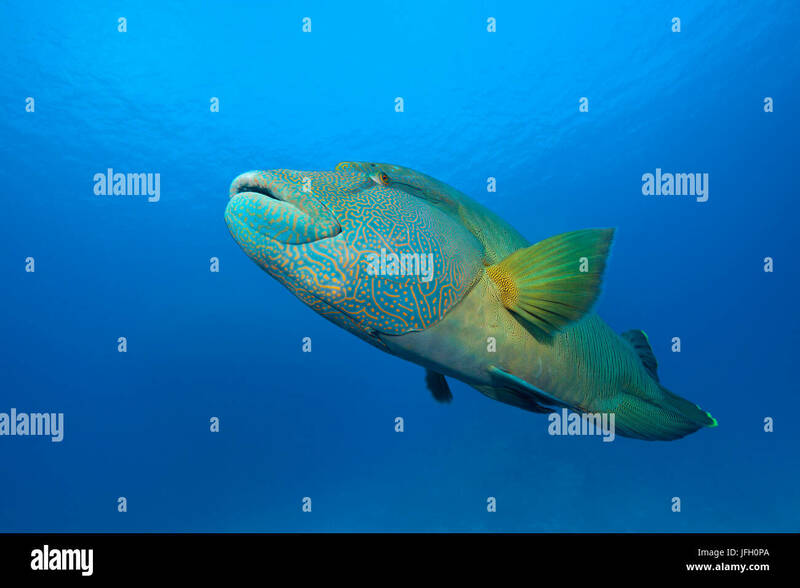 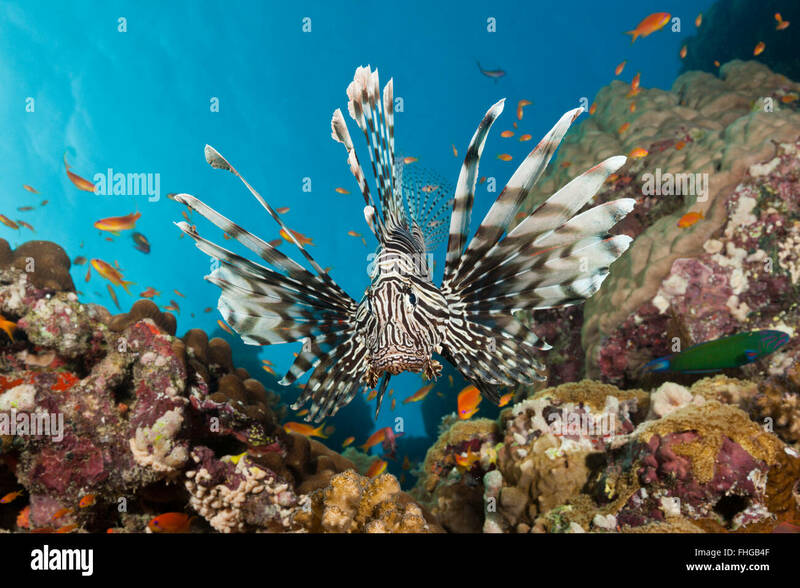 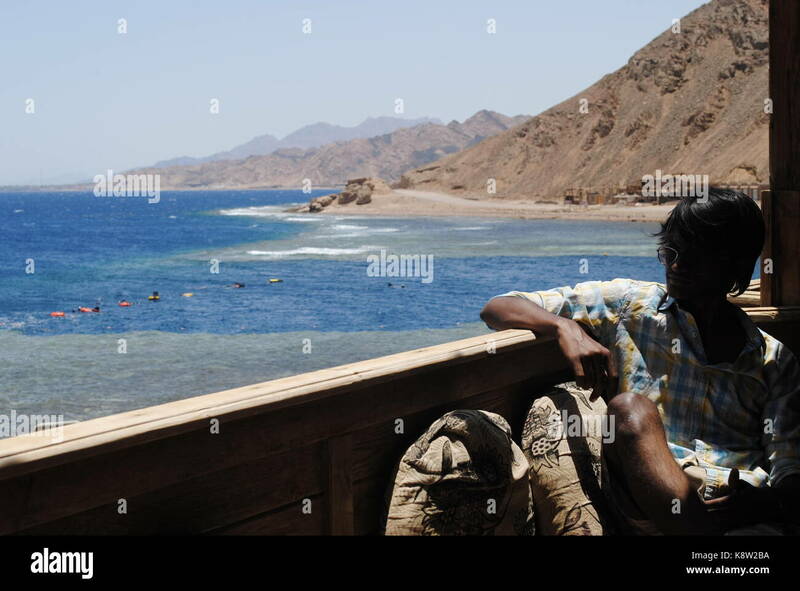 Once an Oasis on the Red Sea, this is Dahab, a fine diving destination.